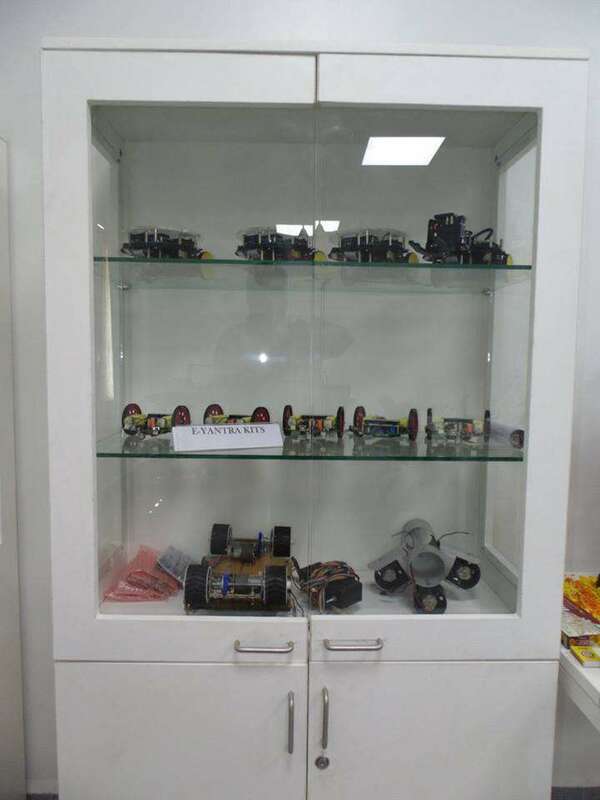 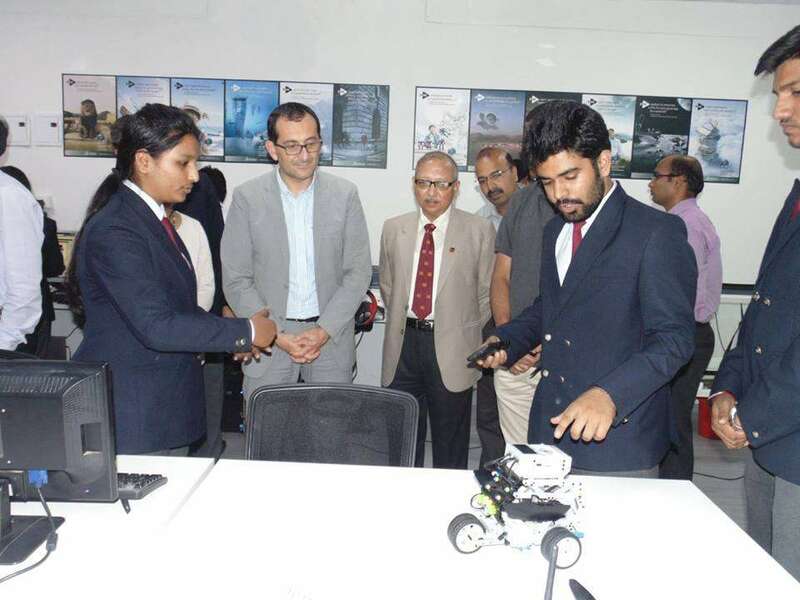 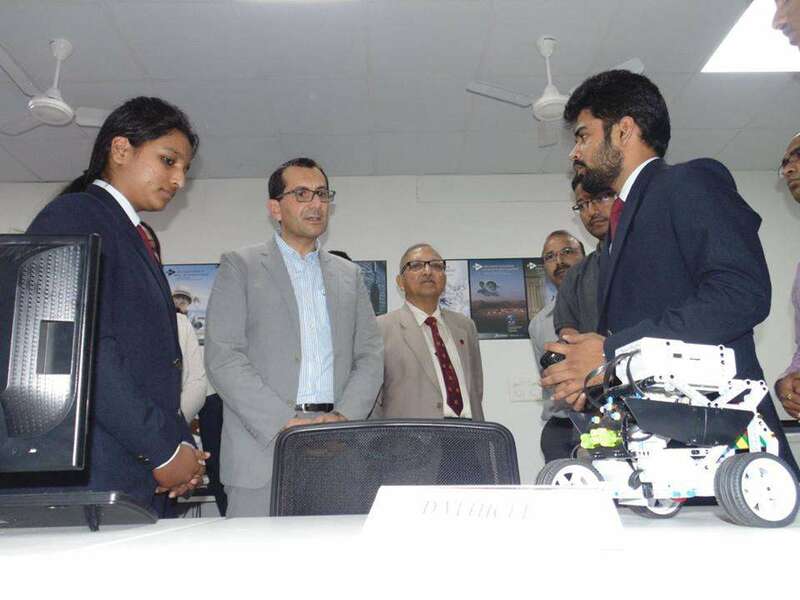 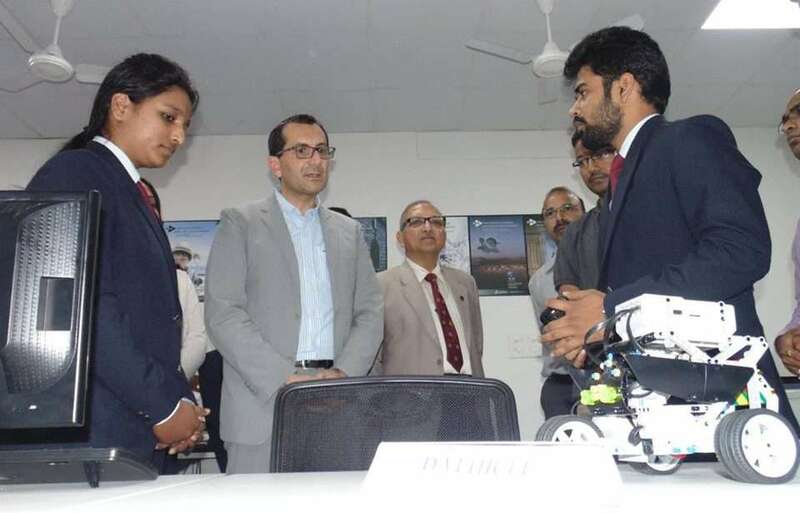 Army Institute of Technology, Pune(AIT) - Robolab Technologies Pvt. 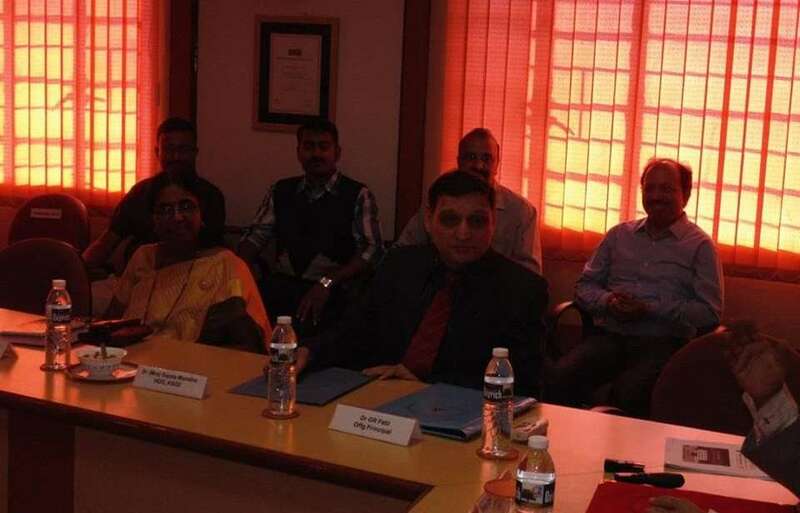 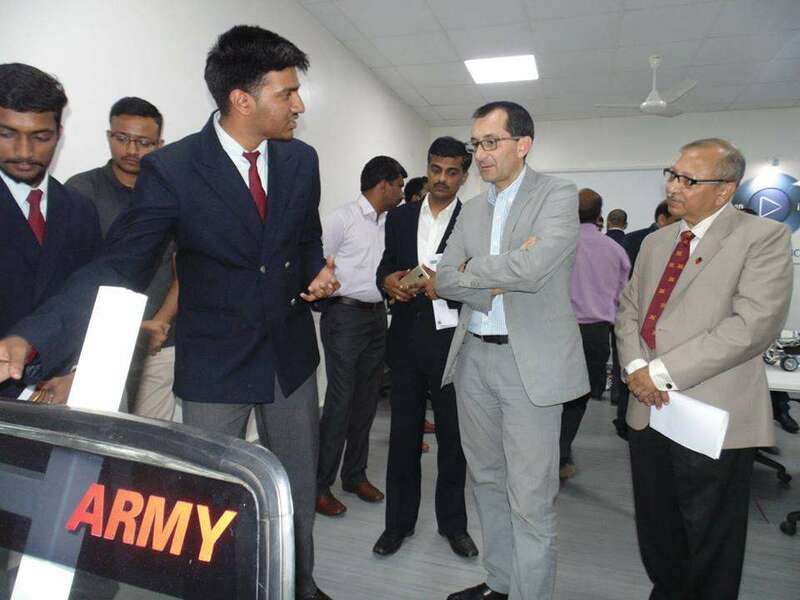 Ltd.
As part of the Academia collaboration program, 3DPLM has set up Product Innovation Labs at Army Institute of Technology, Pune (AIT). 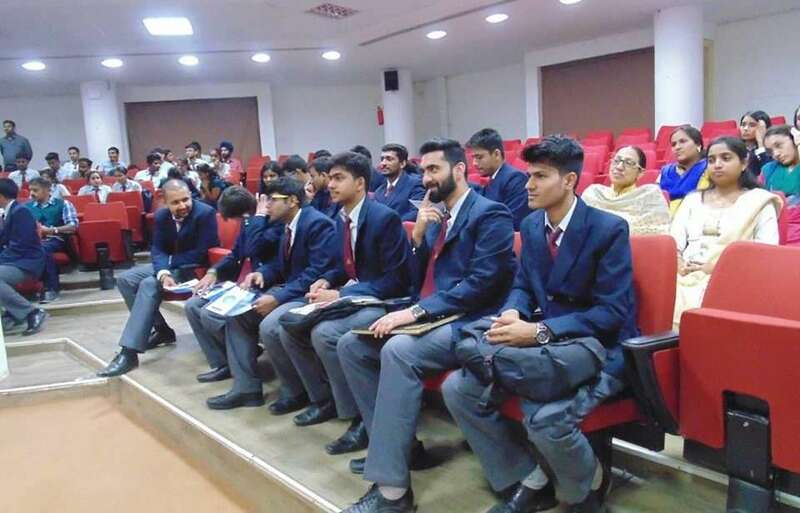 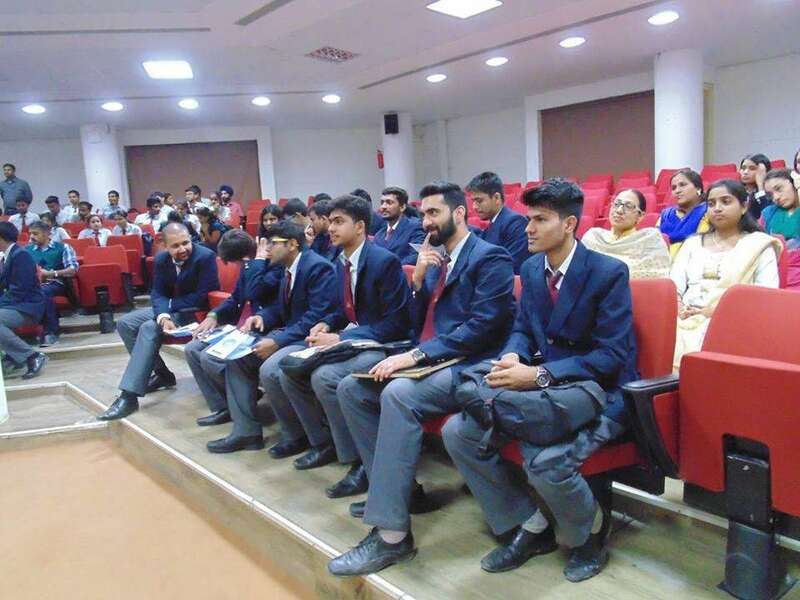 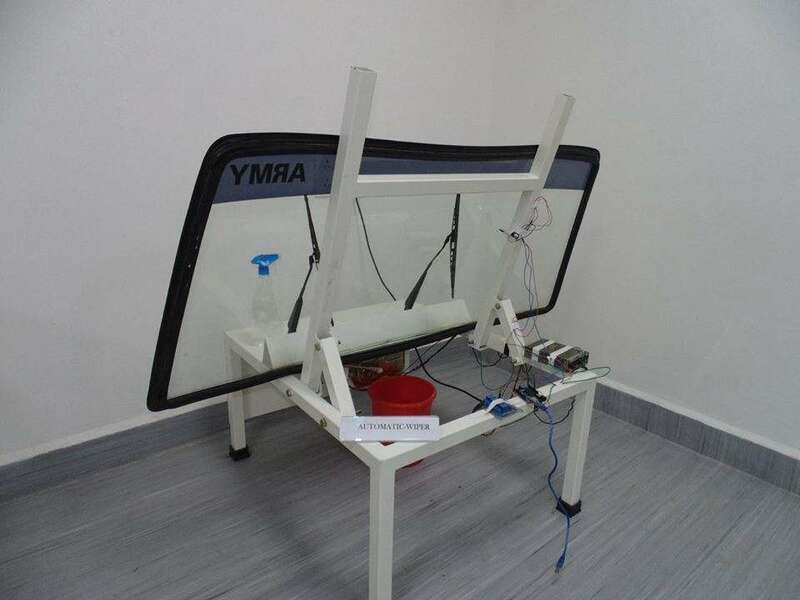 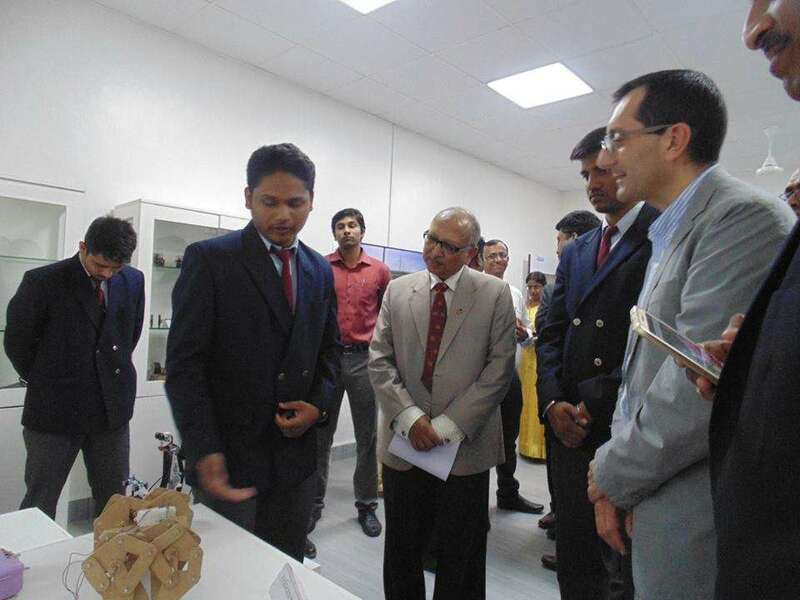 The key idea behind these labs is to promote “Learn by Doing”, inculcate problem-solving skills specially for multi-disciplinary problems and motivate students/professors to experiment, simulate – evaluate different solutions/approaches to address specific problems and bring innovative solutions, thereby learn through practical approach. 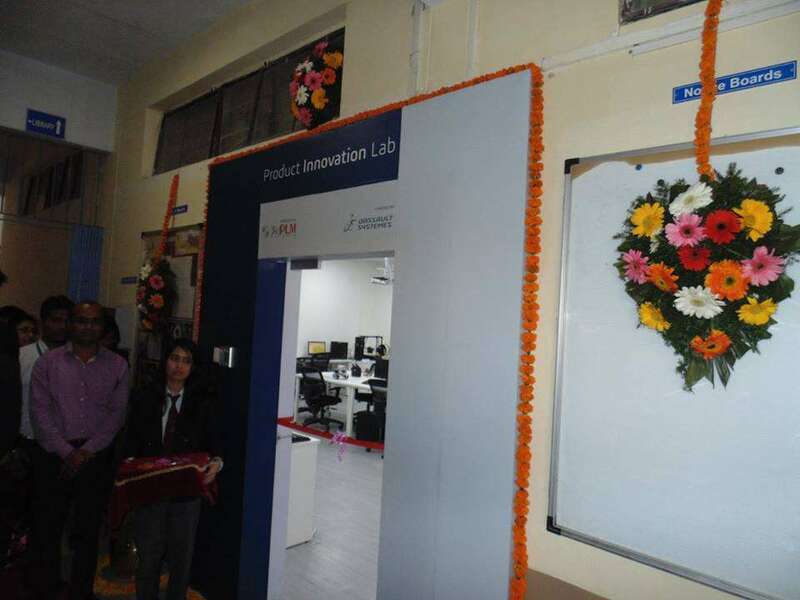 Through these labs we wish to build Product Innovation Culture among students and faculty community & encourage ‘R&D – Academia-Industry’ collaboration. 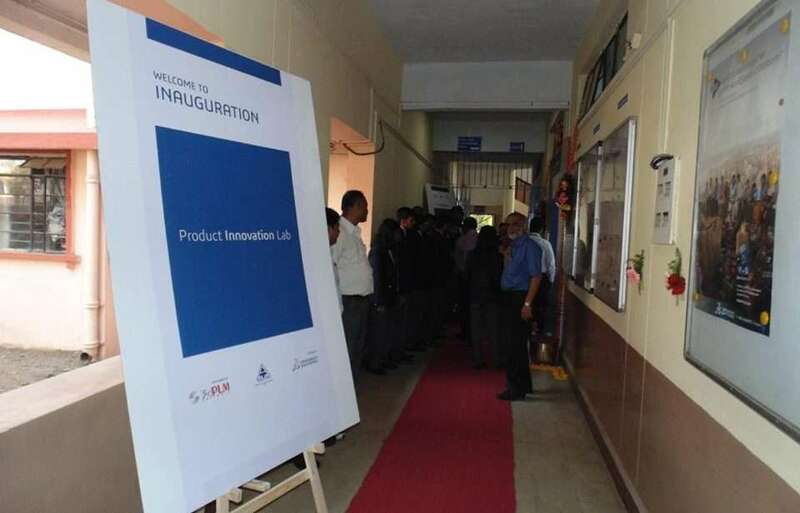 The ‘Product Innovation Lab’ will be open for community usage comprising of students, faculty members of the college and industries in the region to explore new product innovations. 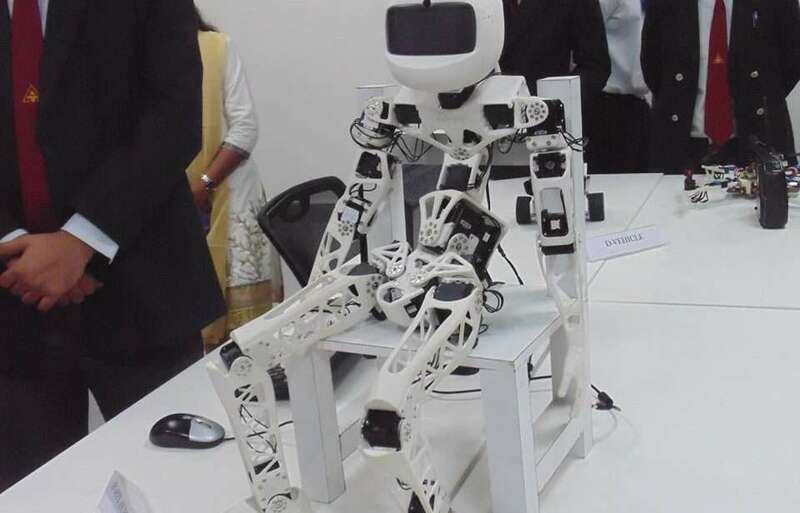 Technical experts from Robolab Technologies, 3DPLM and Dassault Systemes are supporting this lab. 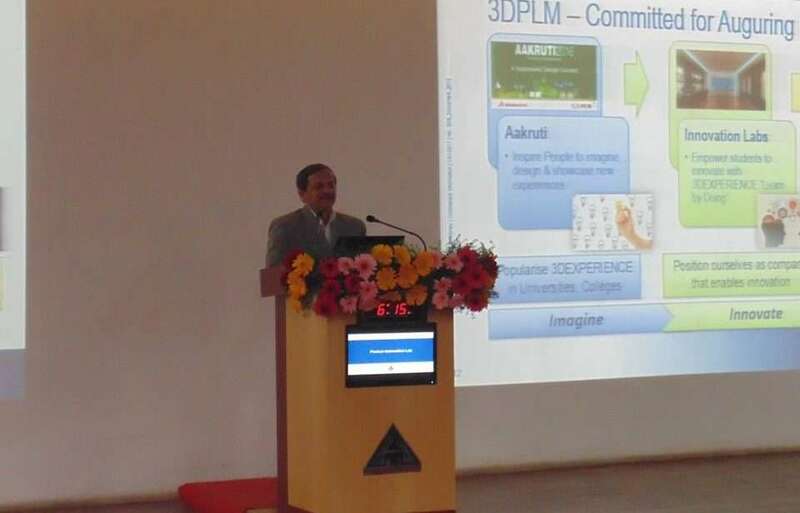 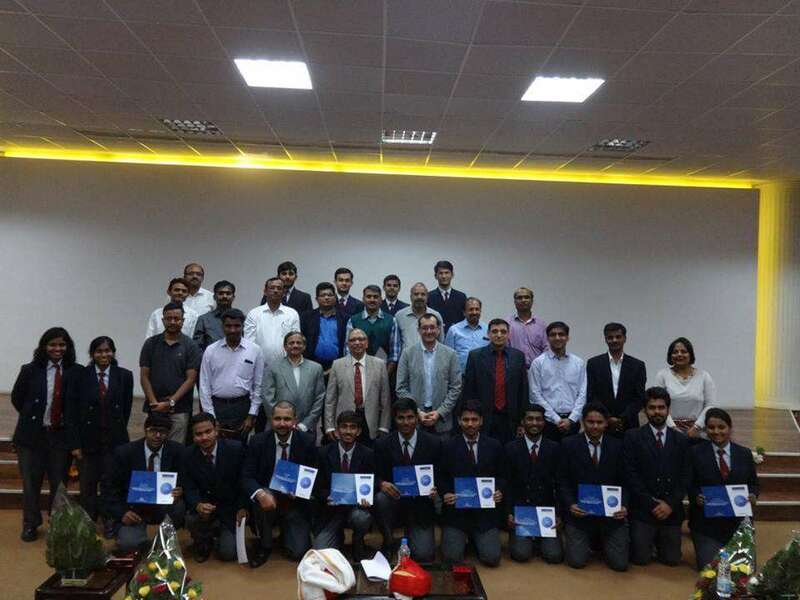 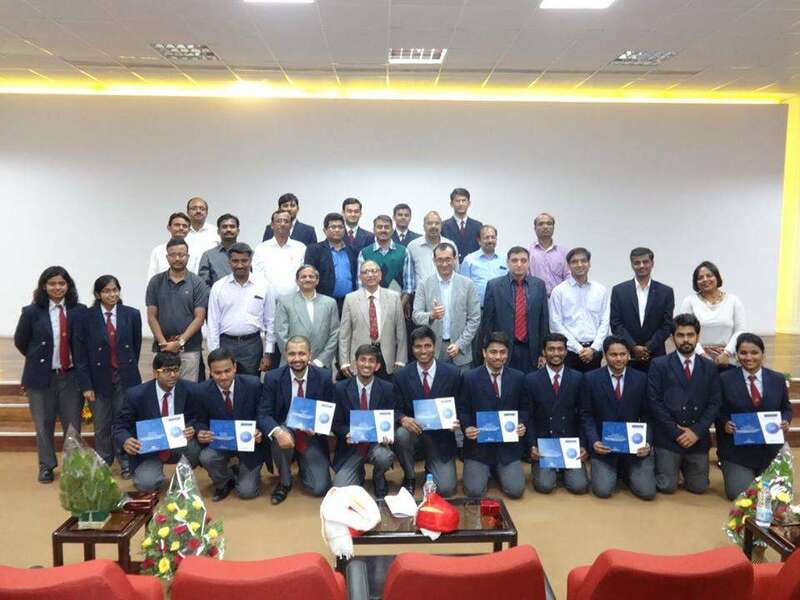 The company 3DPLM in collaboration with the Dassault Systems Academia program had signed the MoU with our college on 25 July 2016 and that set the ball rolling. 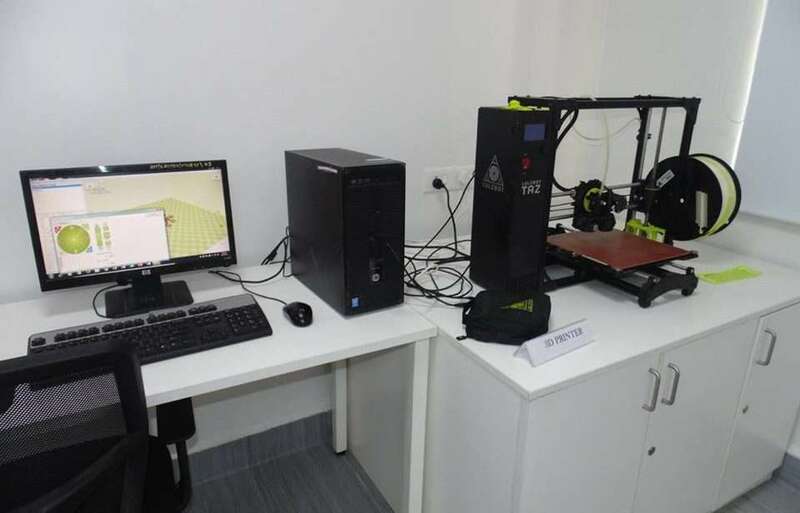 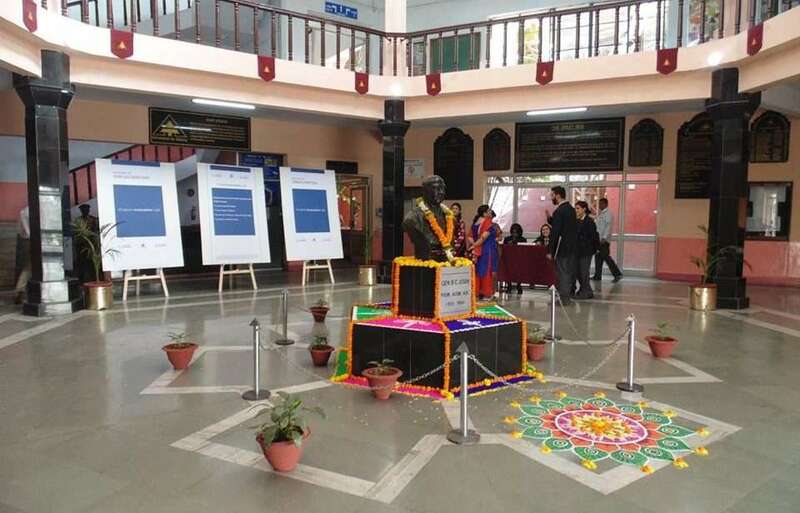 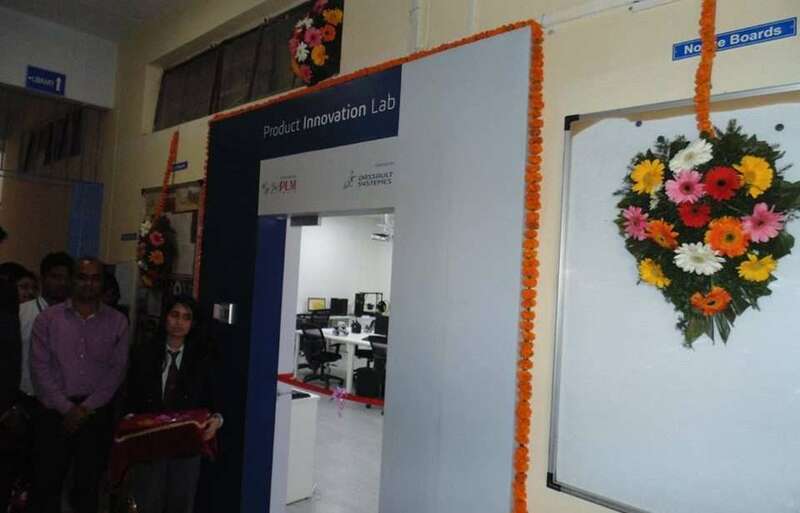 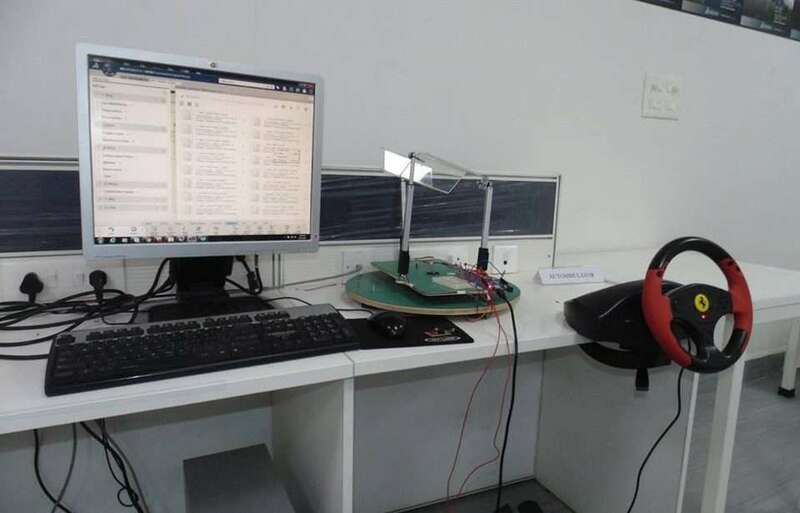 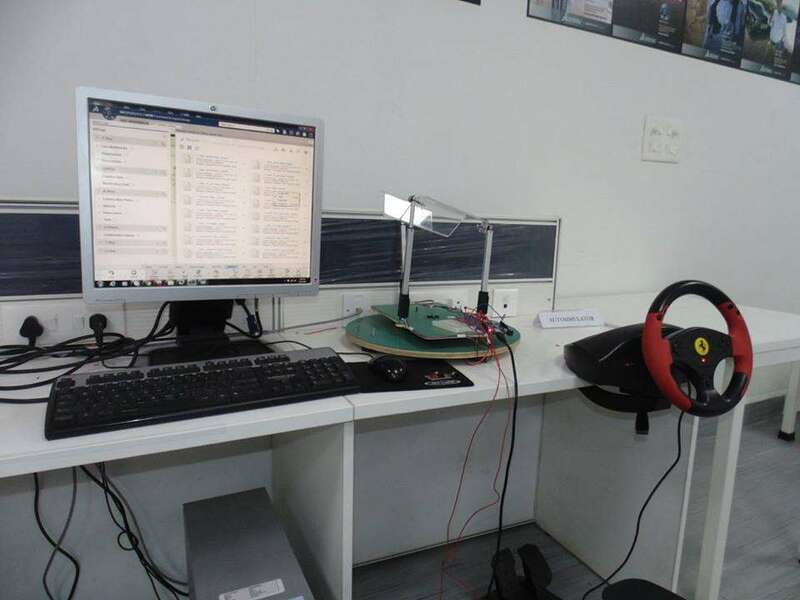 After months of integrated work distribution and immense amount of hours put in by the 3dplm staff along with the faculty and students of the college, the Product Innovation Lab has finally been set up. 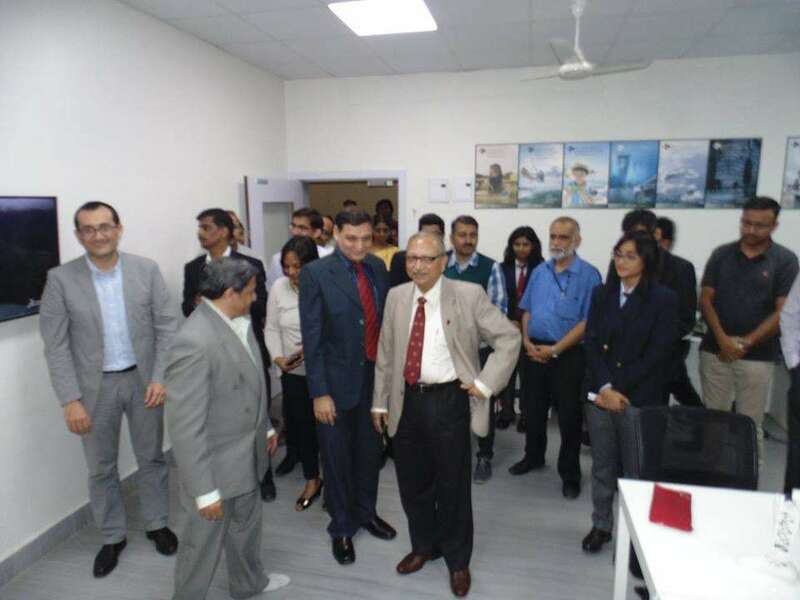 And 31 January 2017 was the day of its inauguration, the day to finally showcase the hard work that had been put into the initiative. 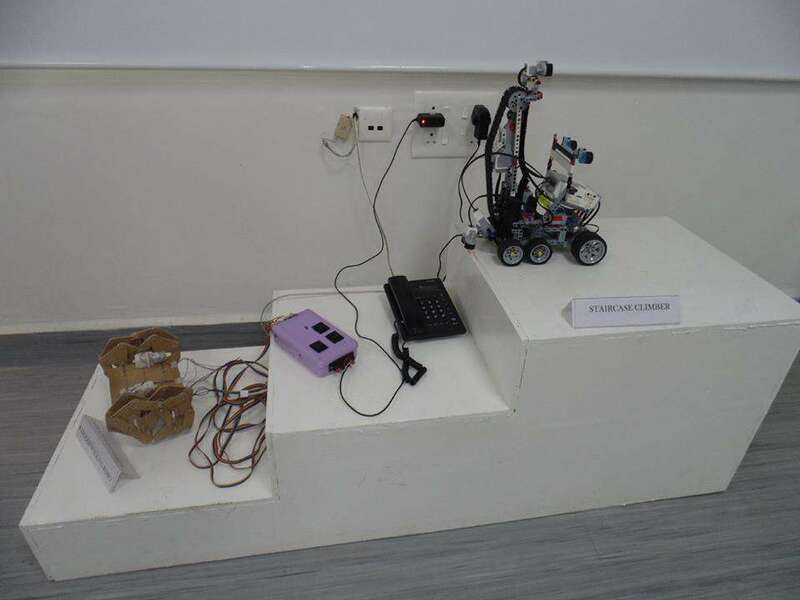 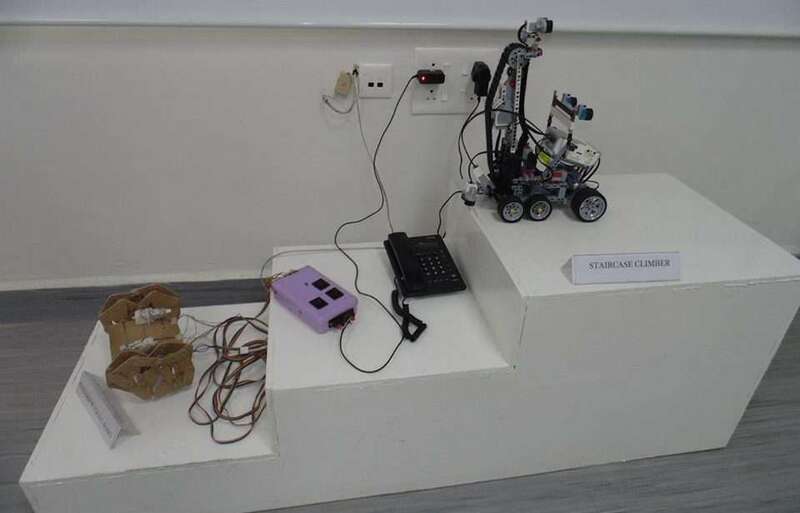 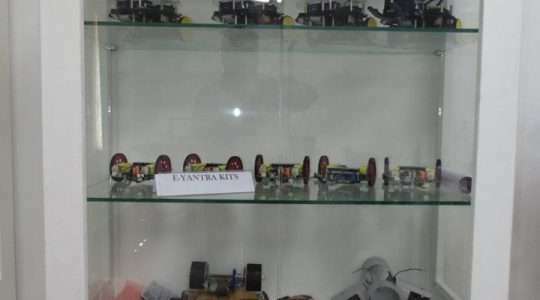 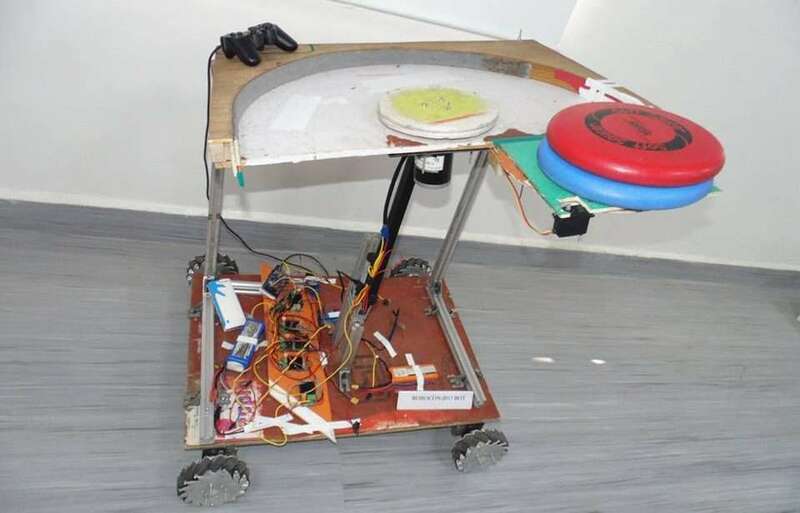 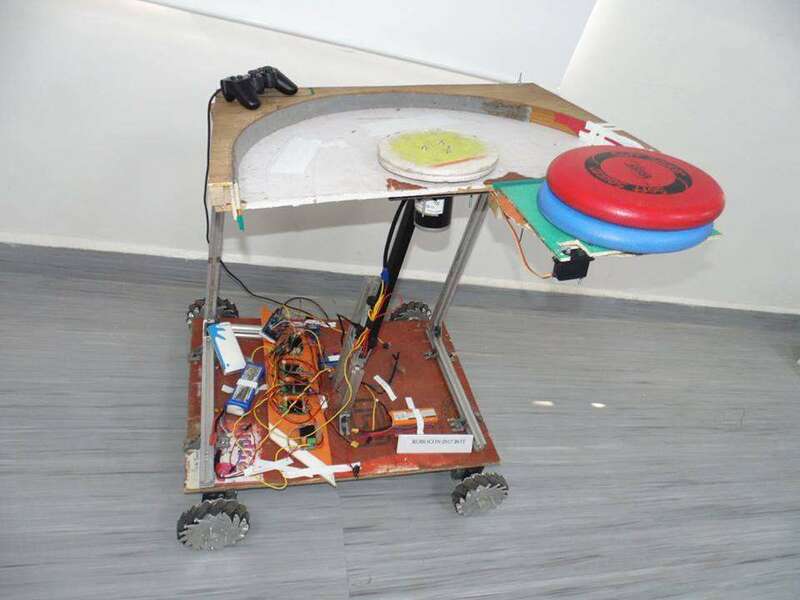 Robotics Club Secretaries were majorly involved in the lab Shruti Choudhary, Shivam Kumar, along with Niharika Mishra, Shobhit Rastogi, Vikas Sangwan, Priyanka Shewale, Pankaj Pal, Prashant Tiwari, Sandeep Garg, Shubham More, Ravleen Kaur, Riya Mandal, Vishvander Singh, Rakesh Pathak, Aniket Pawar. 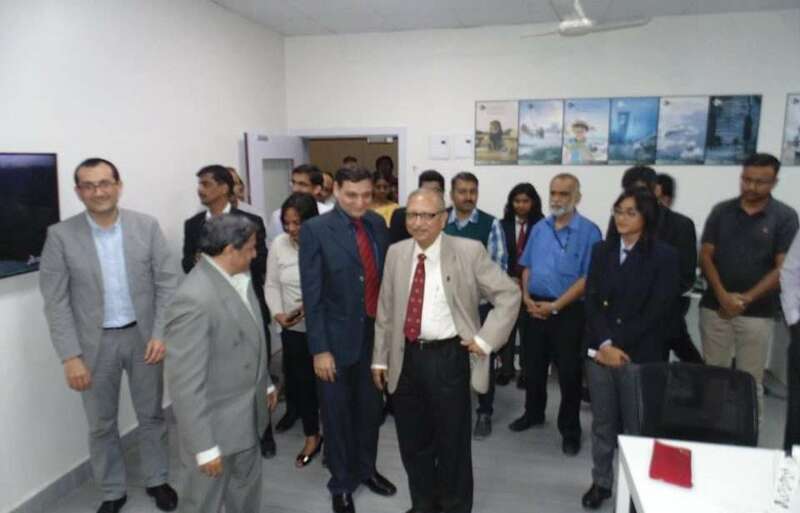 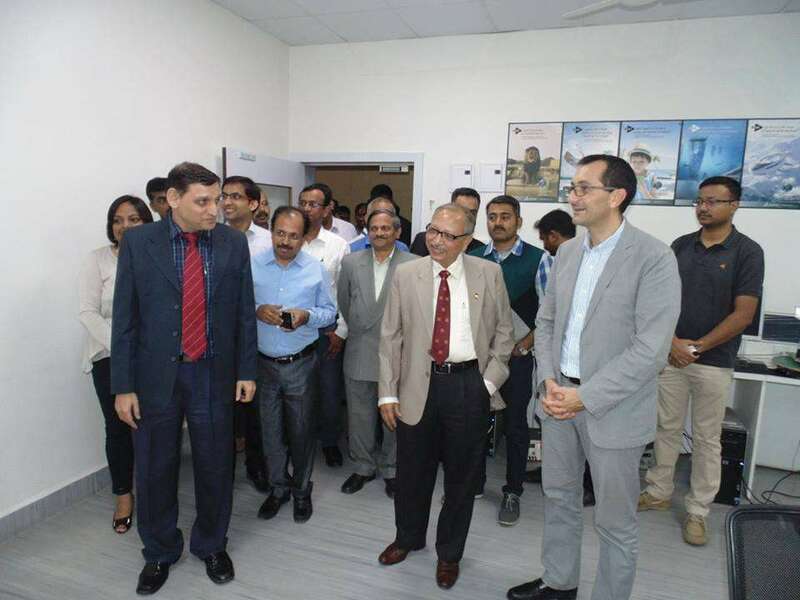 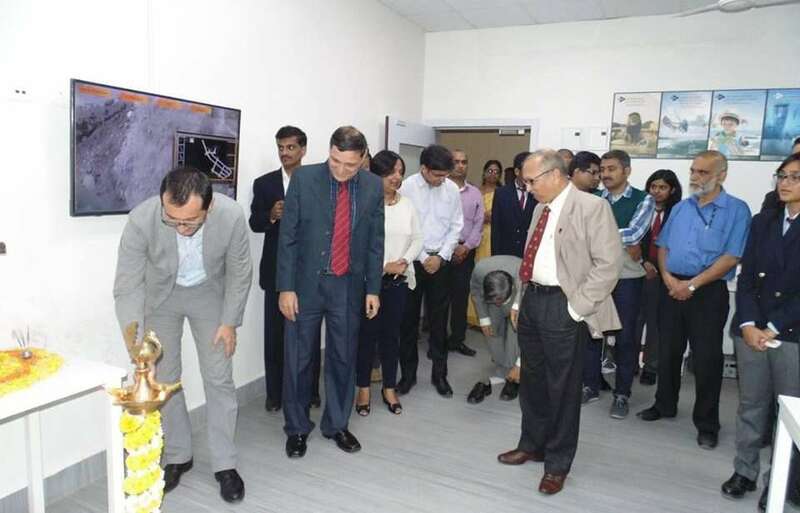 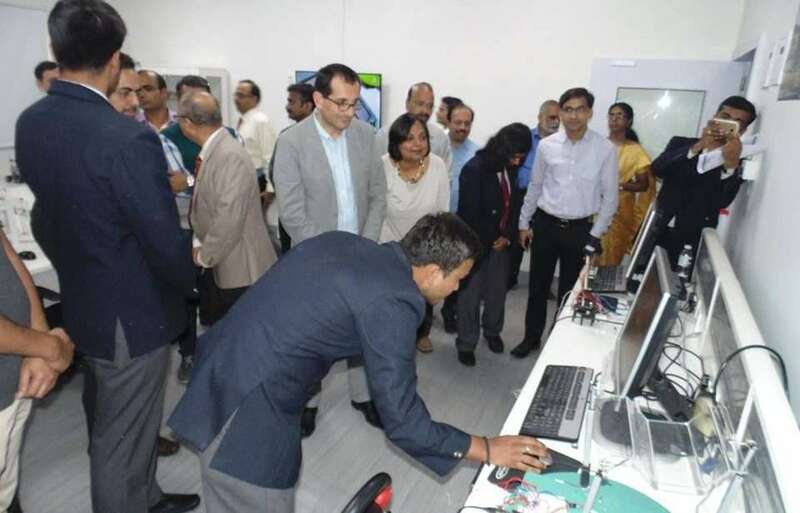 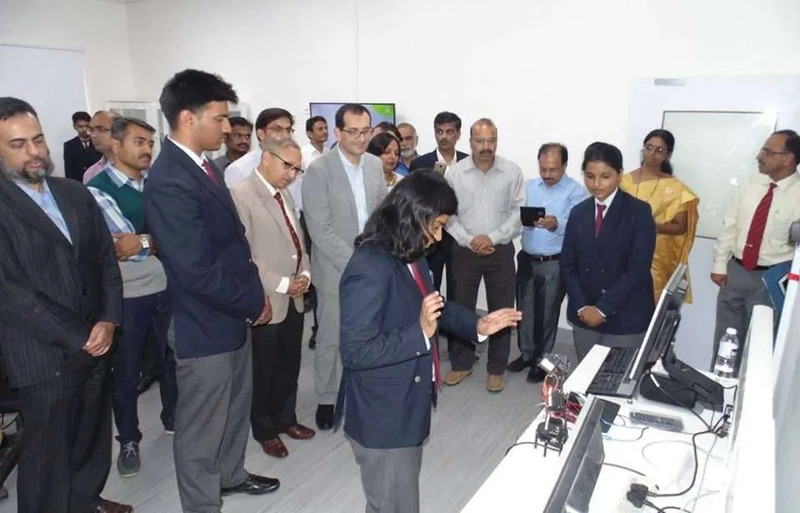 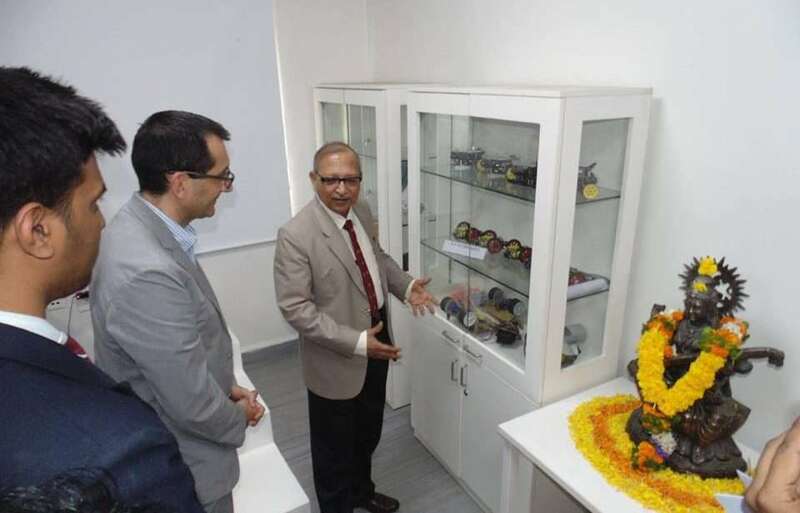 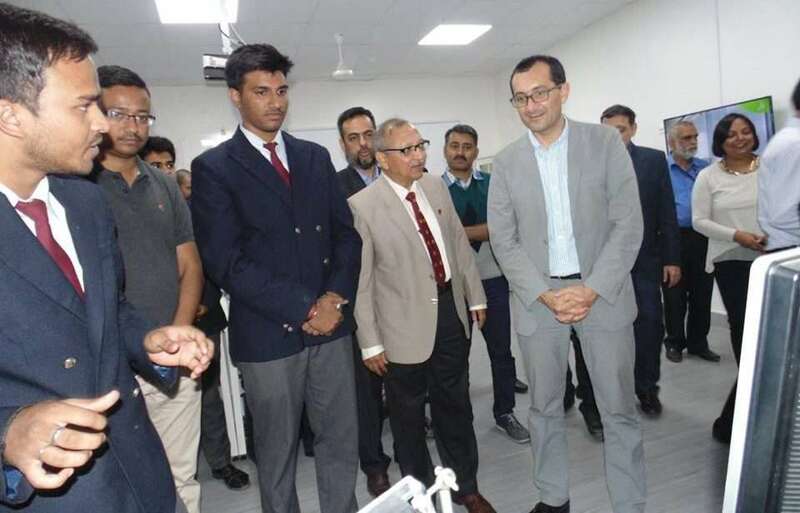 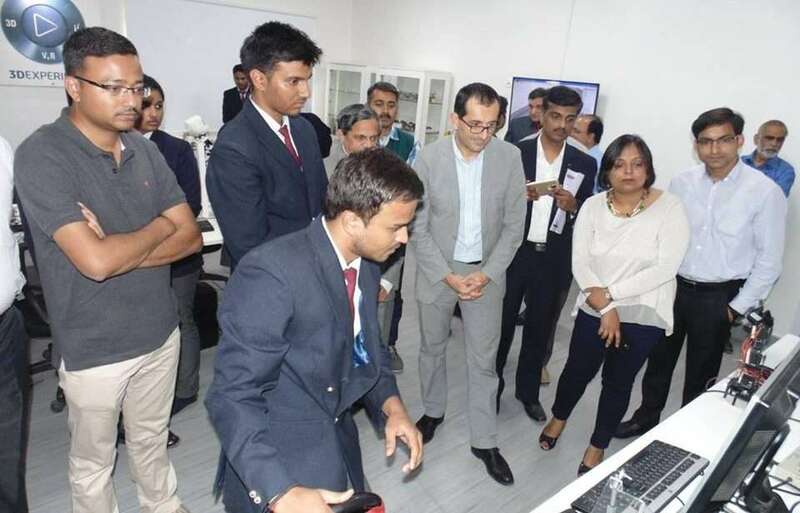 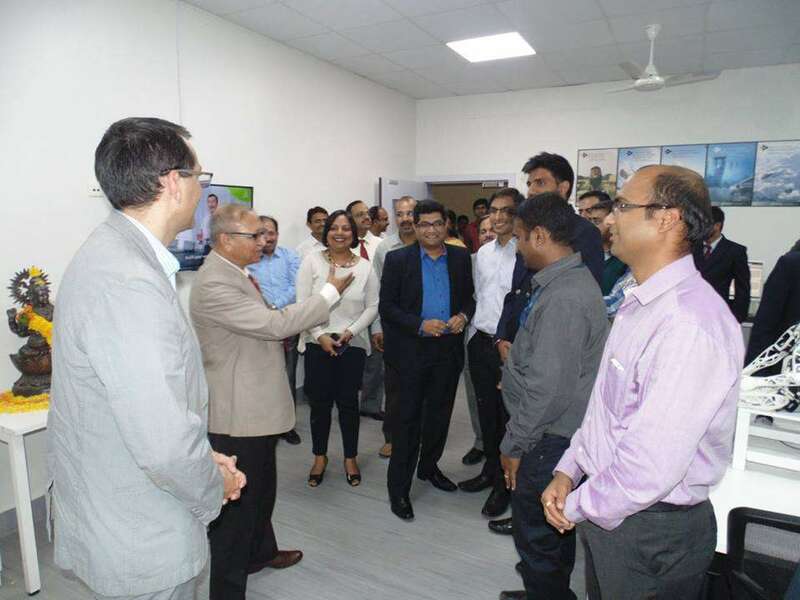 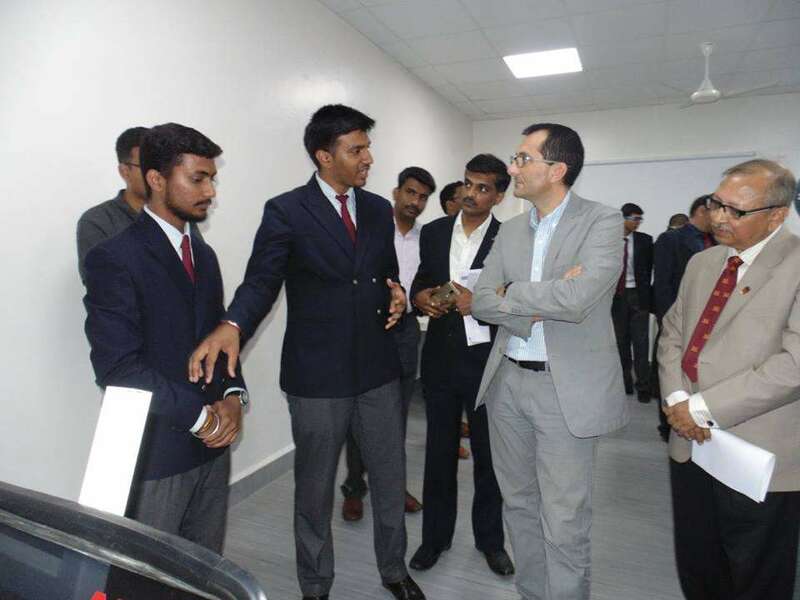 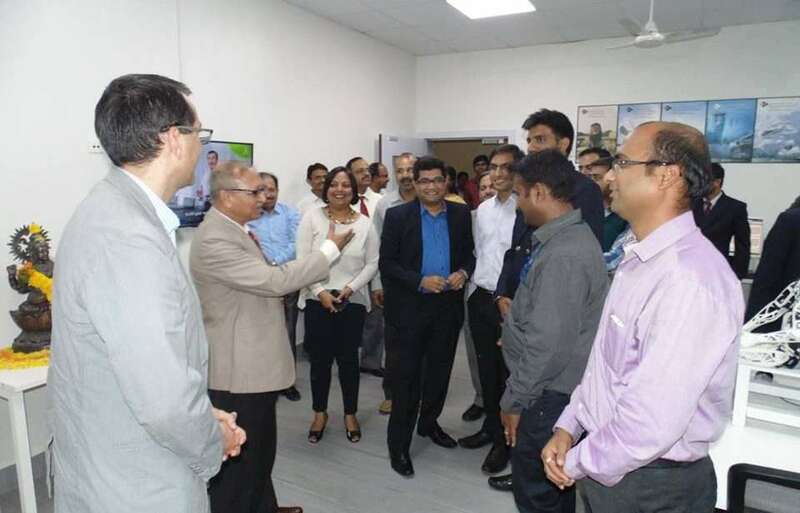 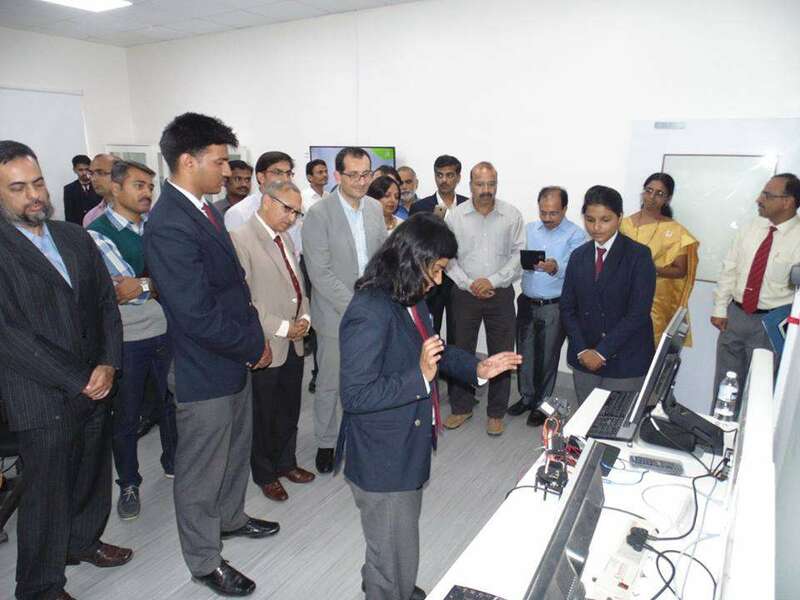 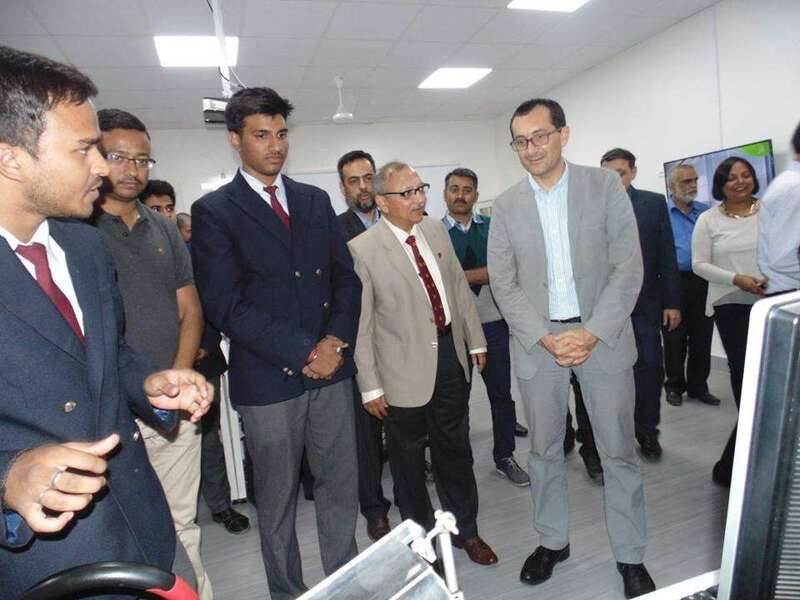 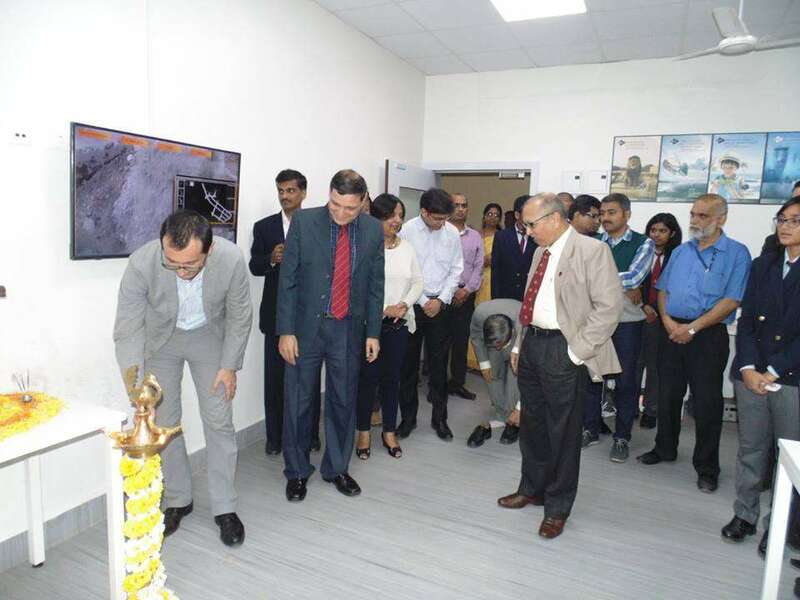 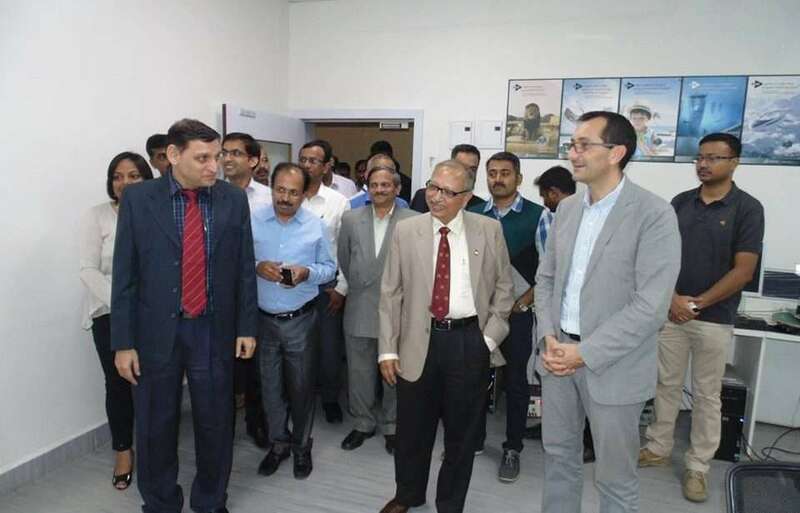 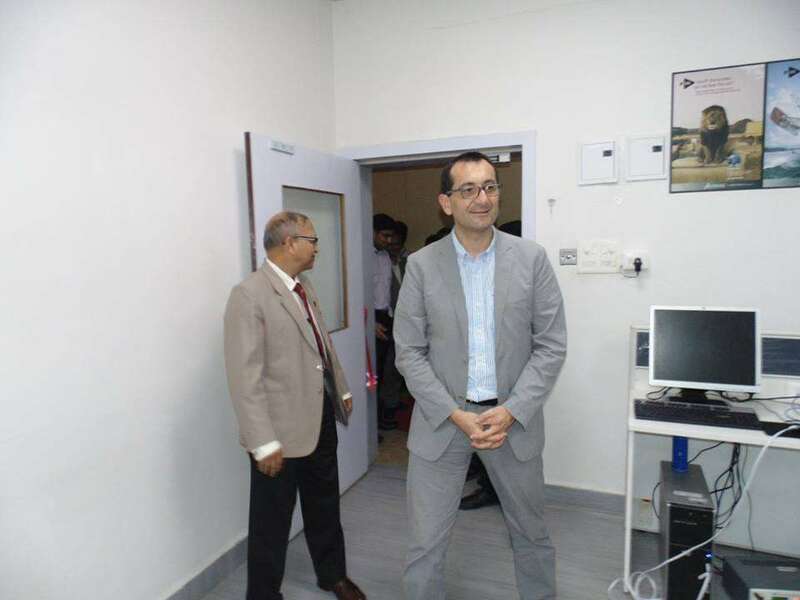 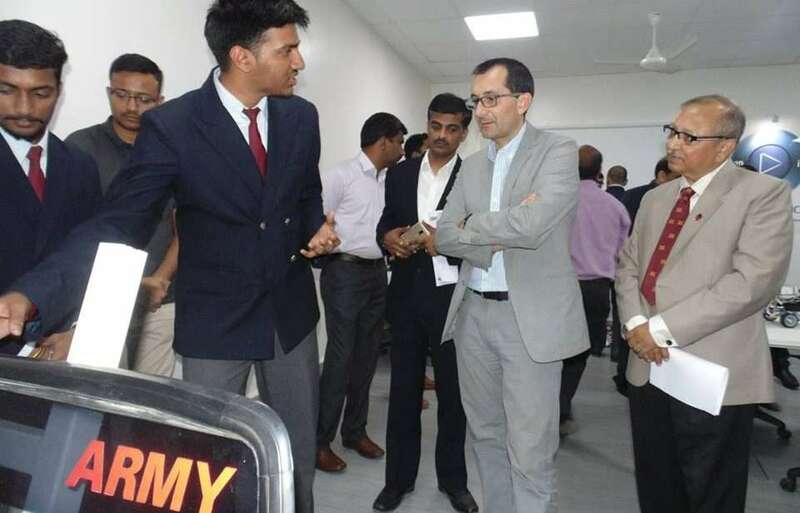 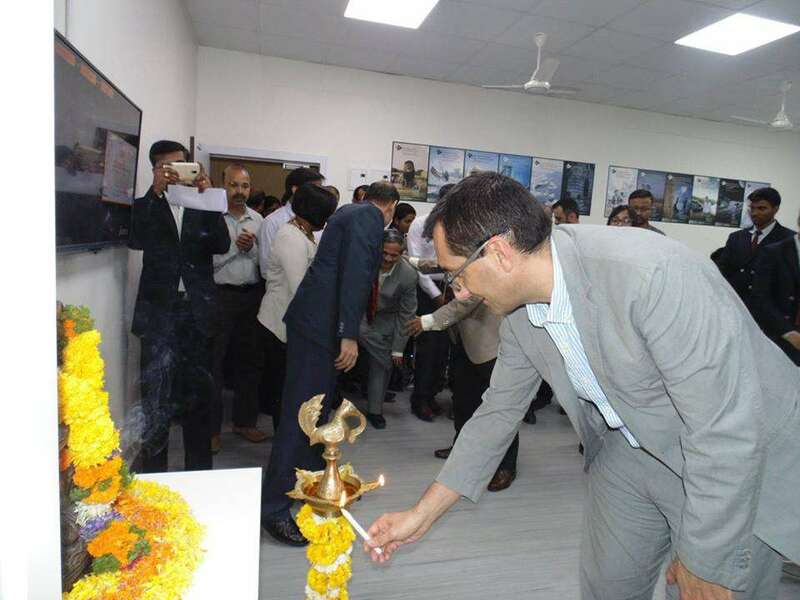 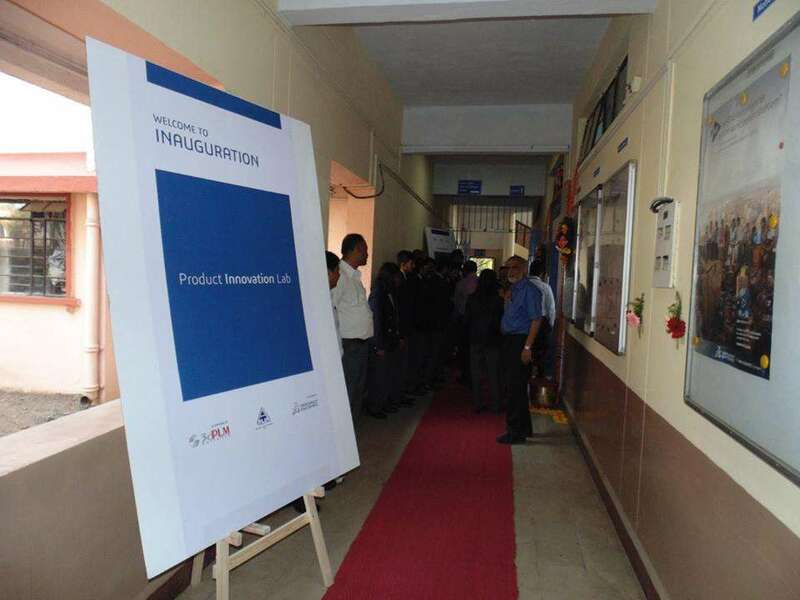 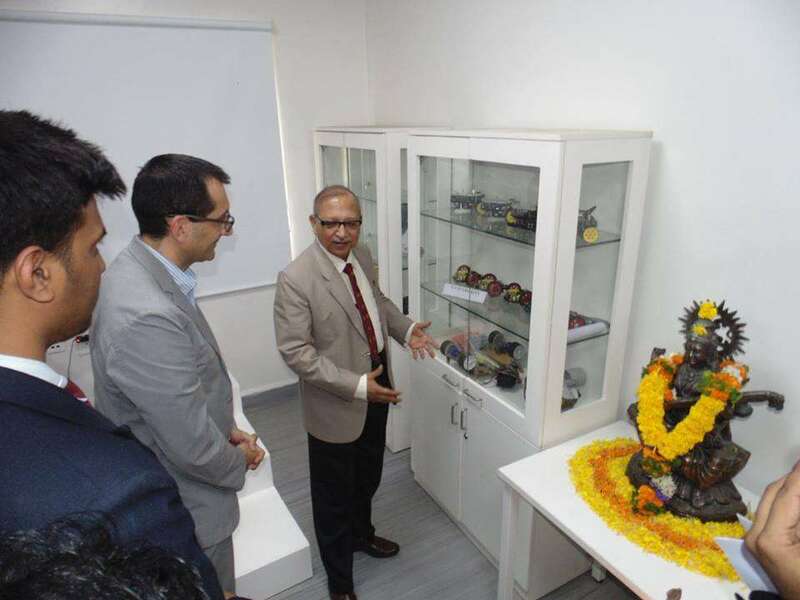 To inaugurate this Product Innovation lab, a team consisting of many dignitaries who are associated with 3dplm and DASSAULT Systems was present. 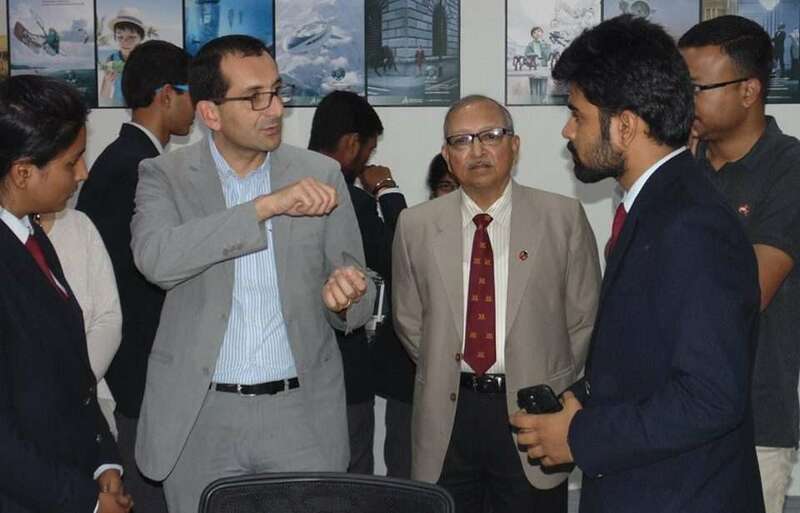 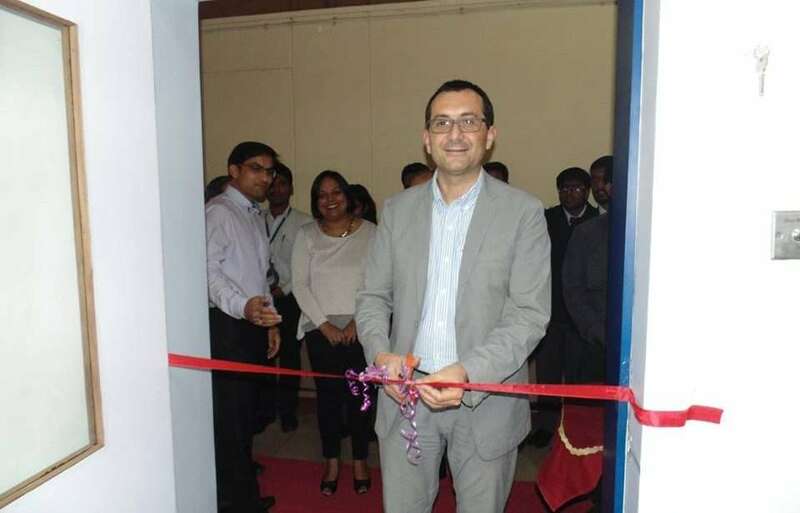 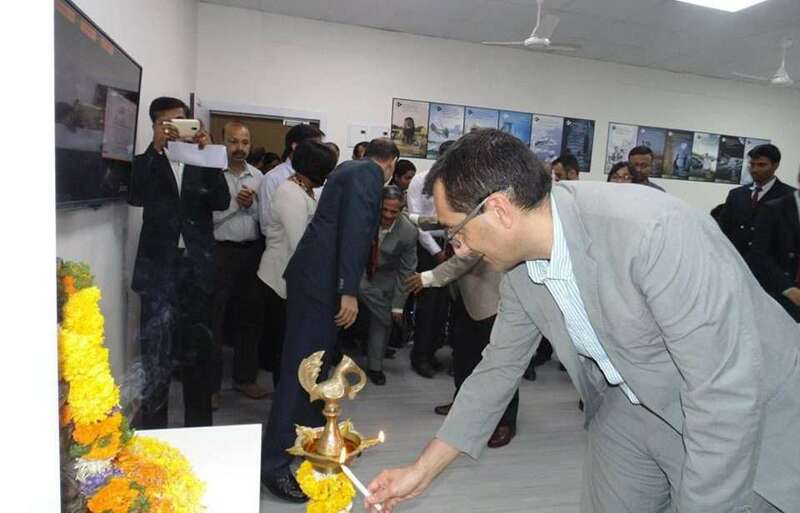 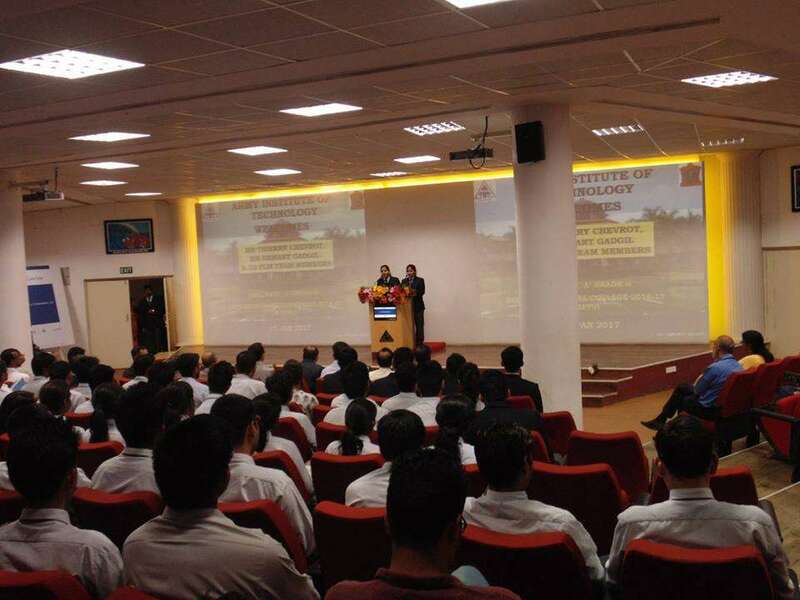 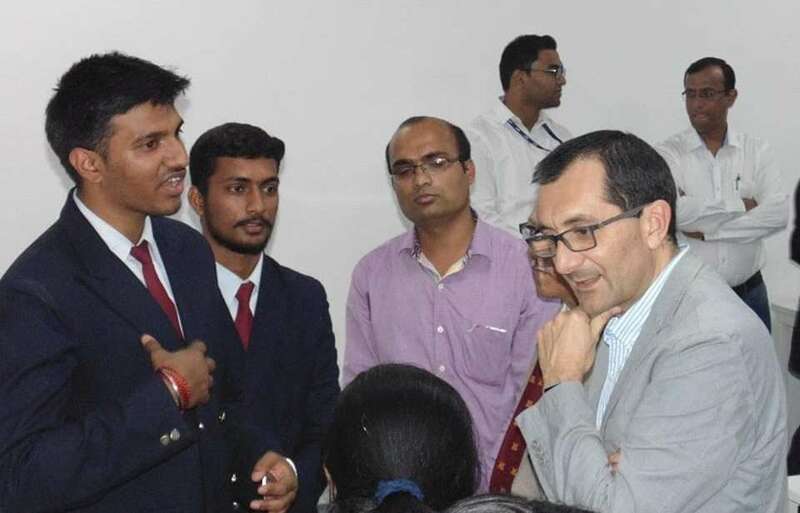 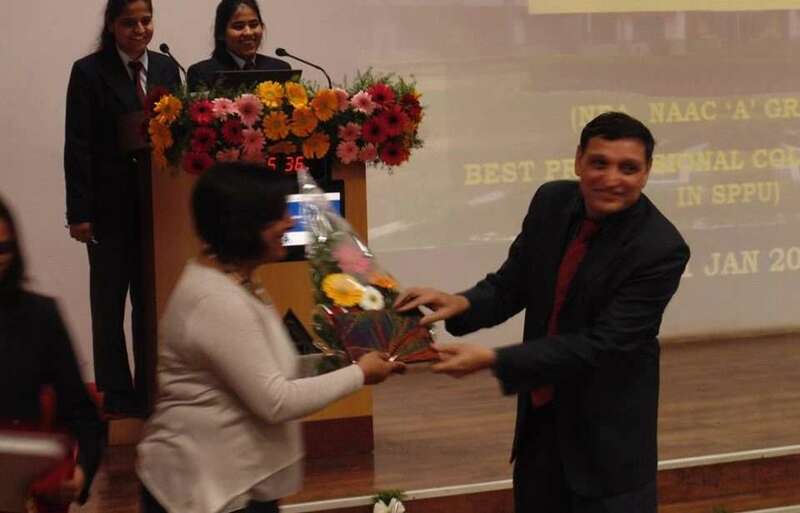 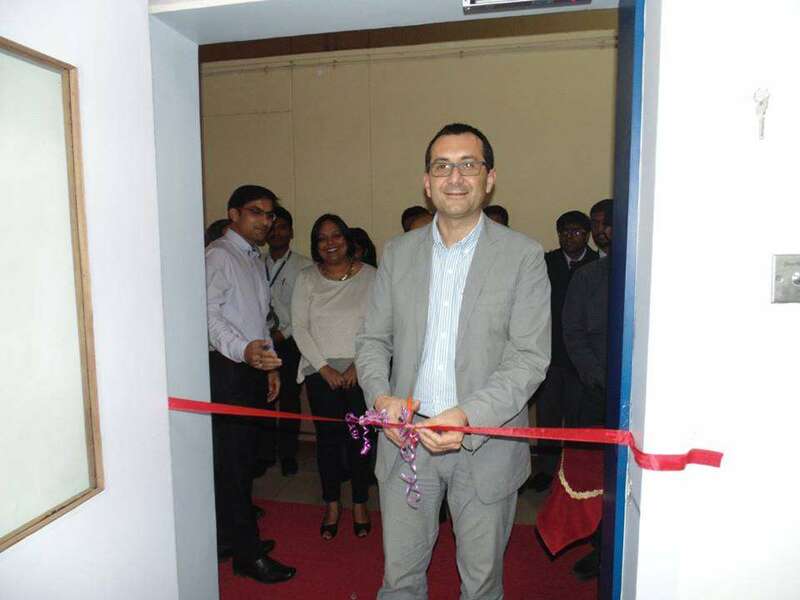 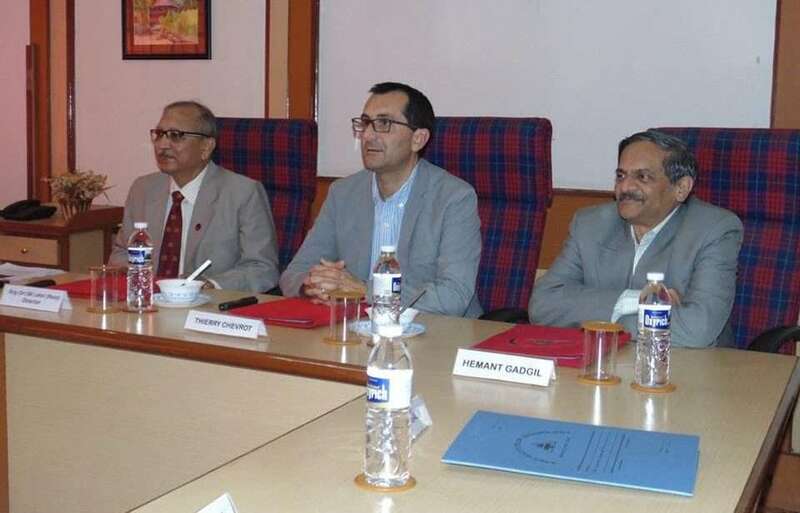 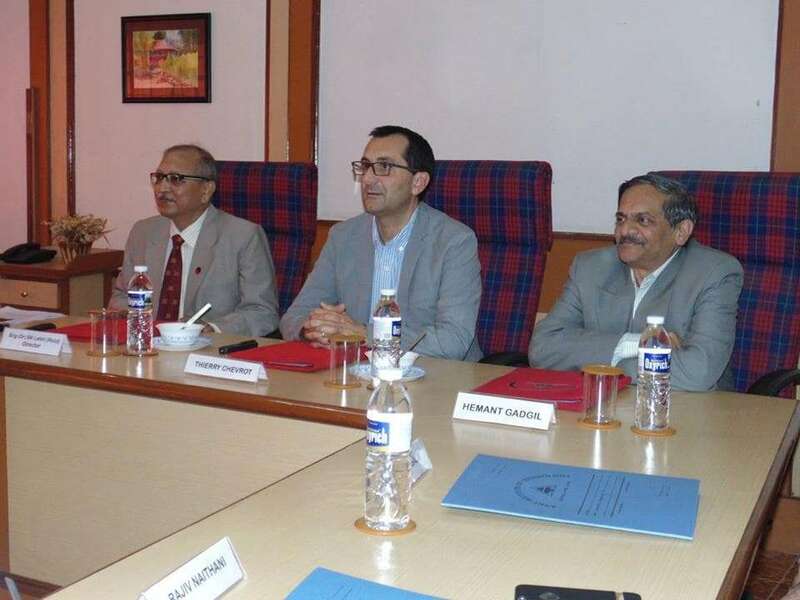 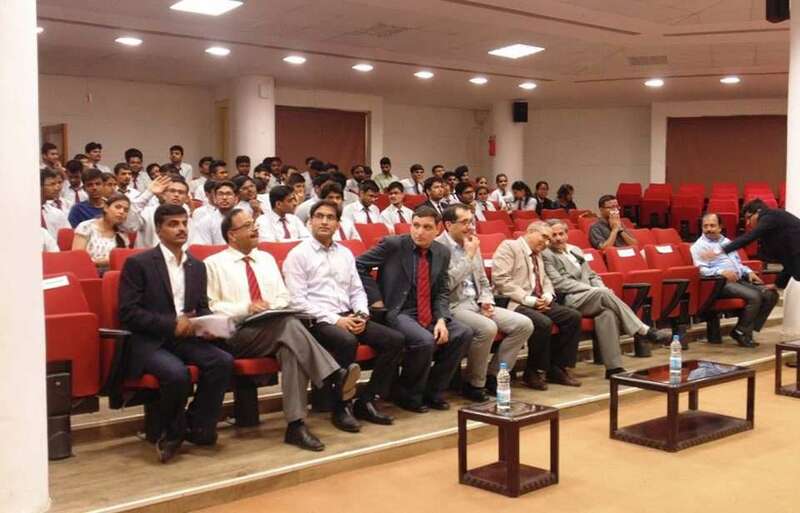 The chief guest was none other than Theirry Chevrot, Global Expert for Academia Programs, Dassault Systems. 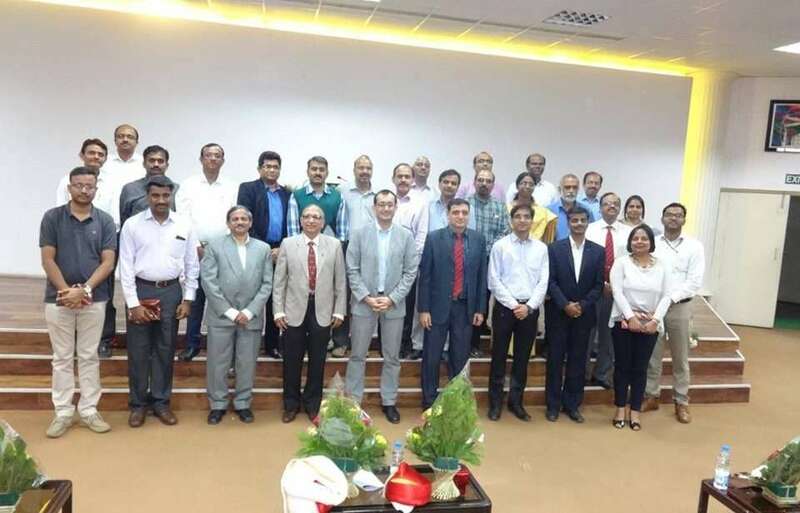 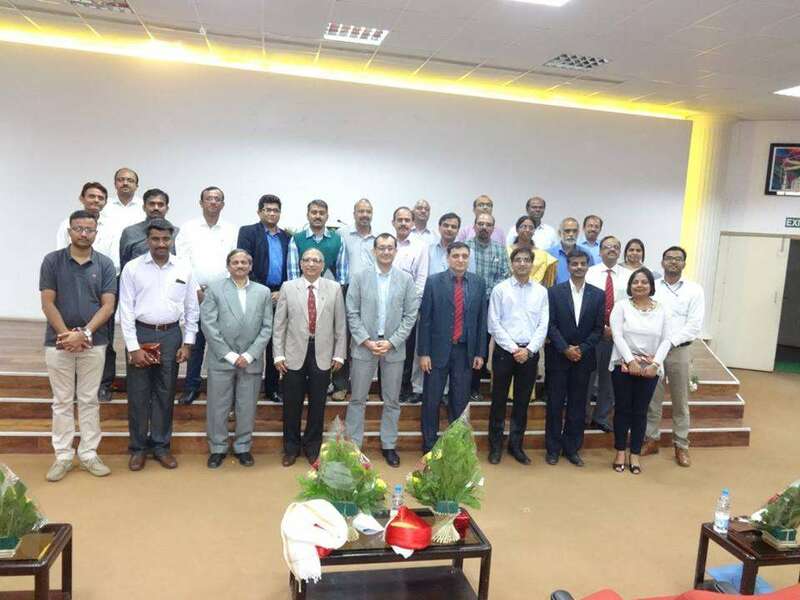 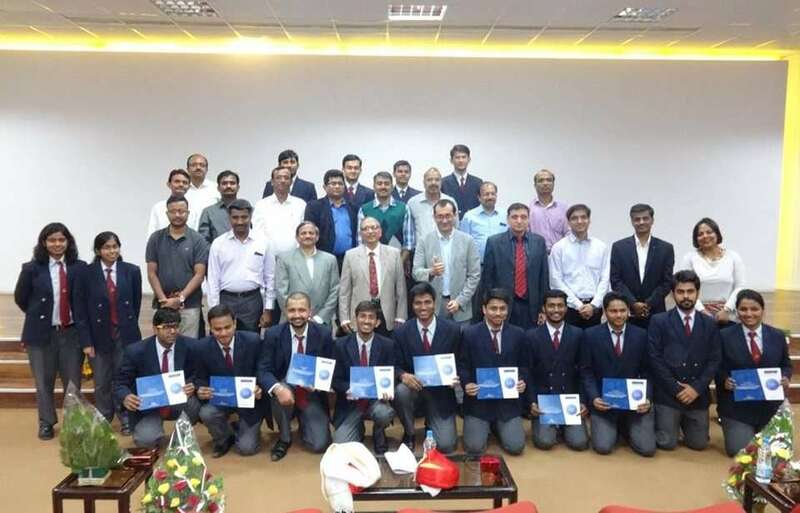 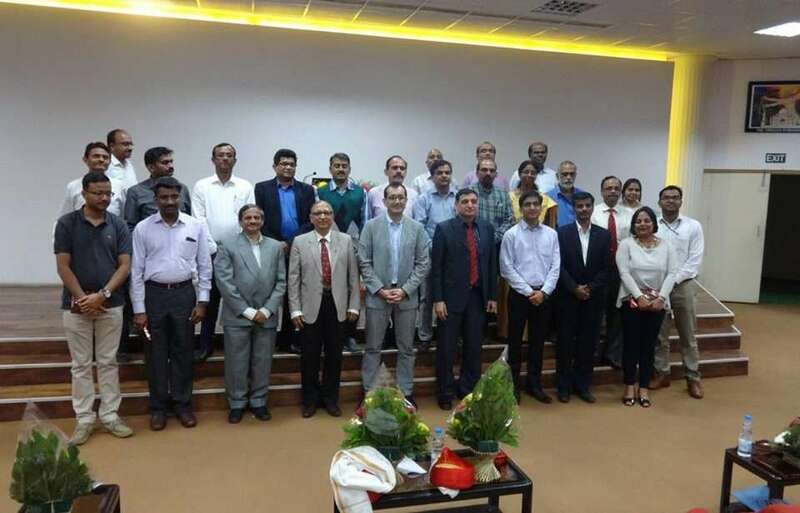 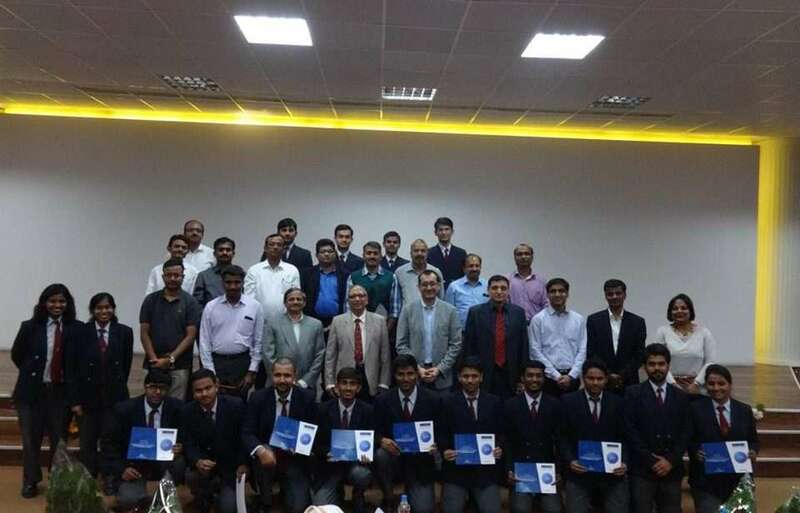 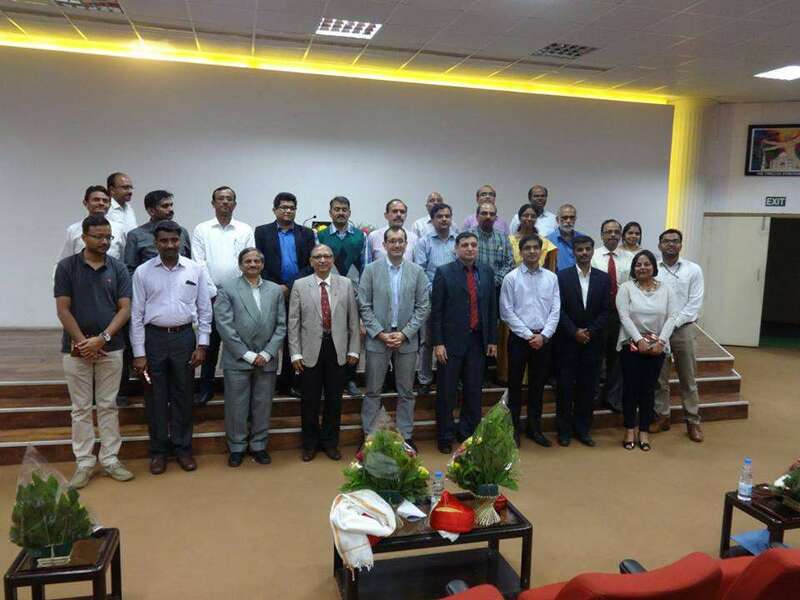 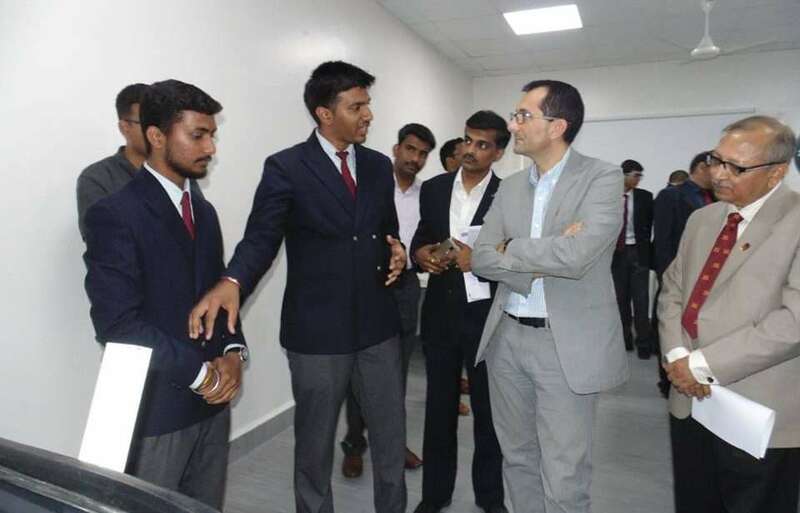 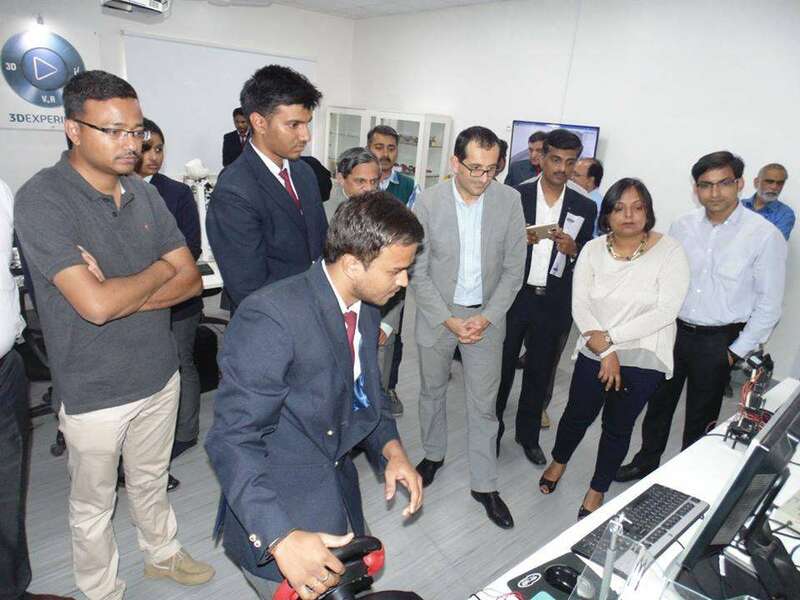 Other dignitaries included Hemant Gadgil, Director, Learning Solution Group, 3DPLM Software Solutions Ltd., Rajiv Naithani – Head HR, 3DPLM Software Solutions Ltd., Huzefa Salim – Senior Domain Manager, Learning Solution Group, 3DPLM Software Solution ltd., and many others. 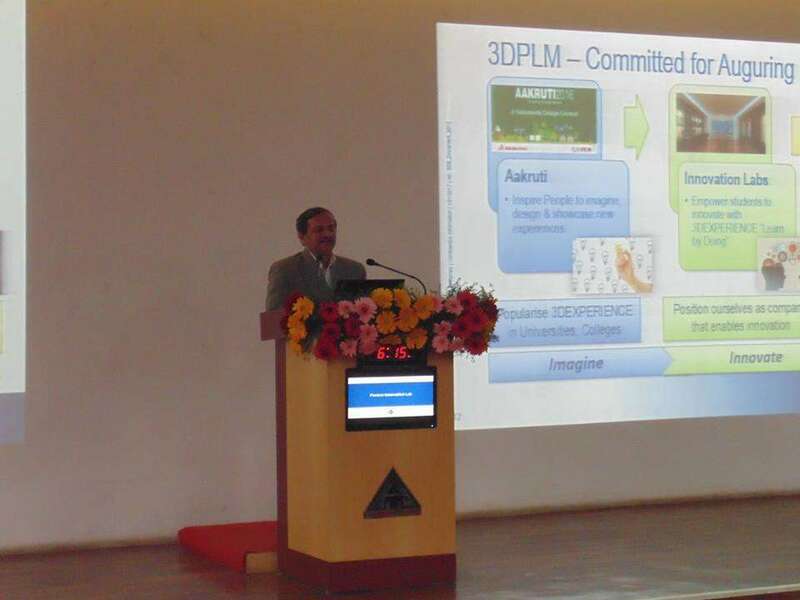 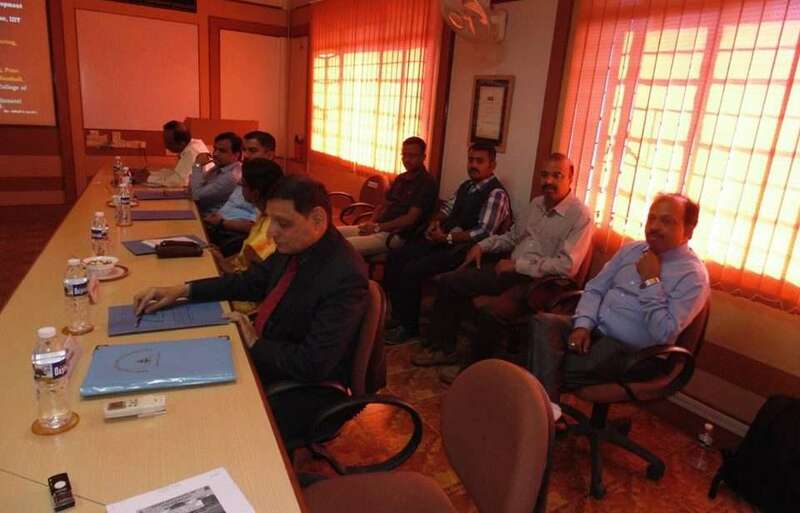 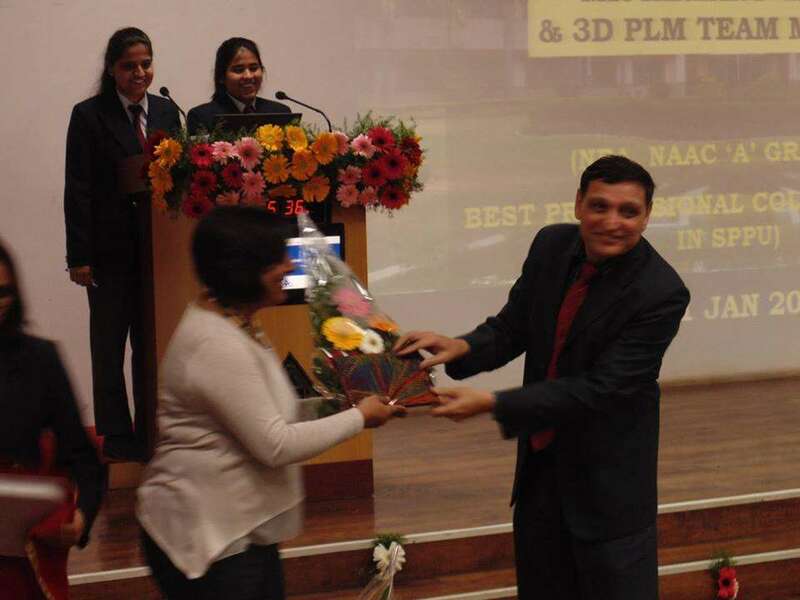 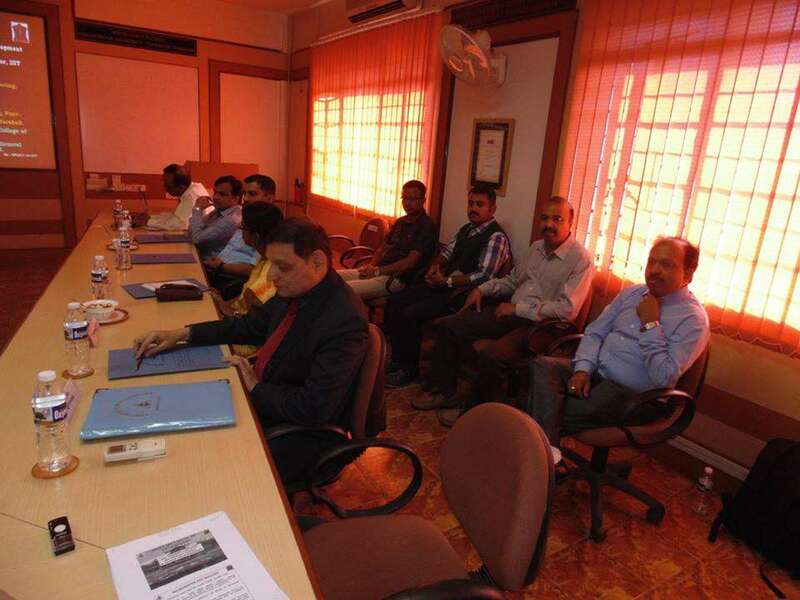 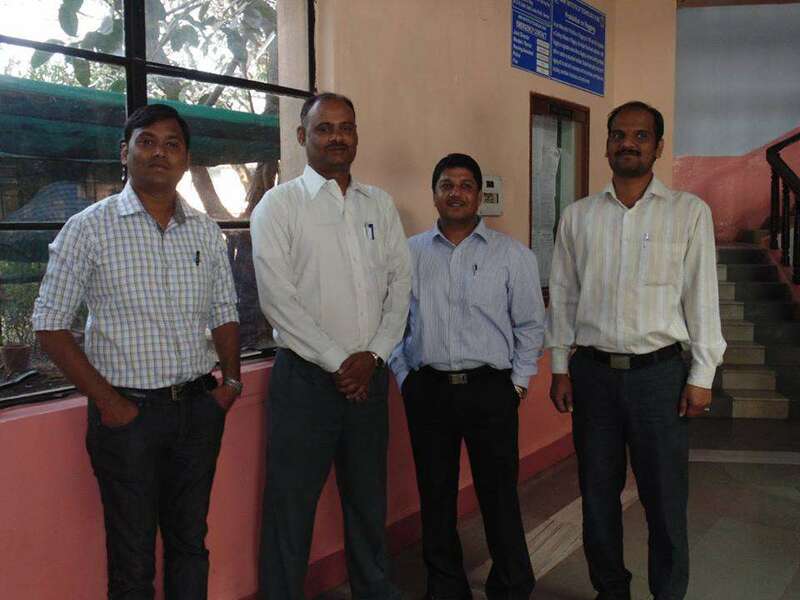 Mr Prashant Bhat and Mr Tushar Chitare were also present from 3DPLM. 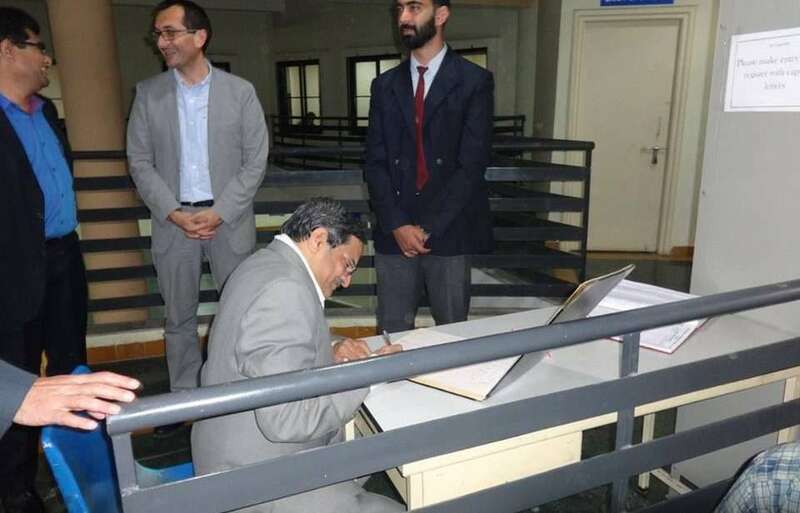 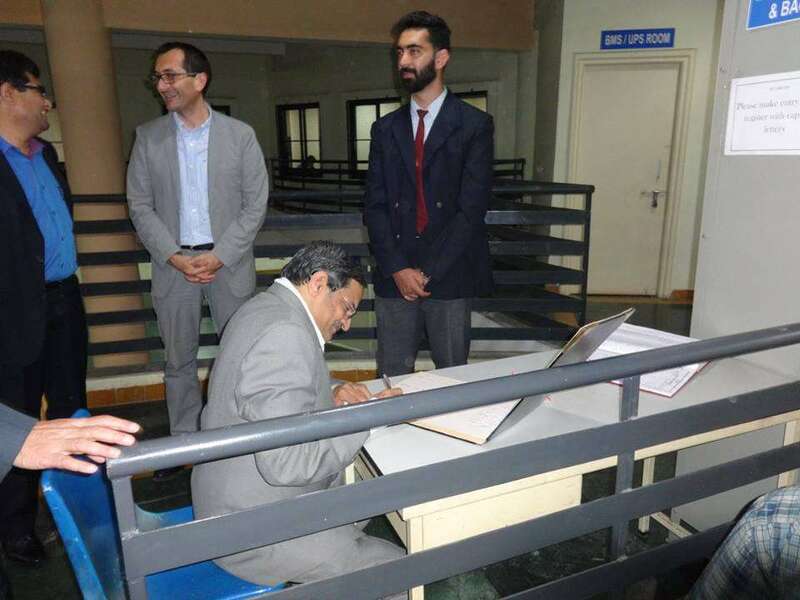 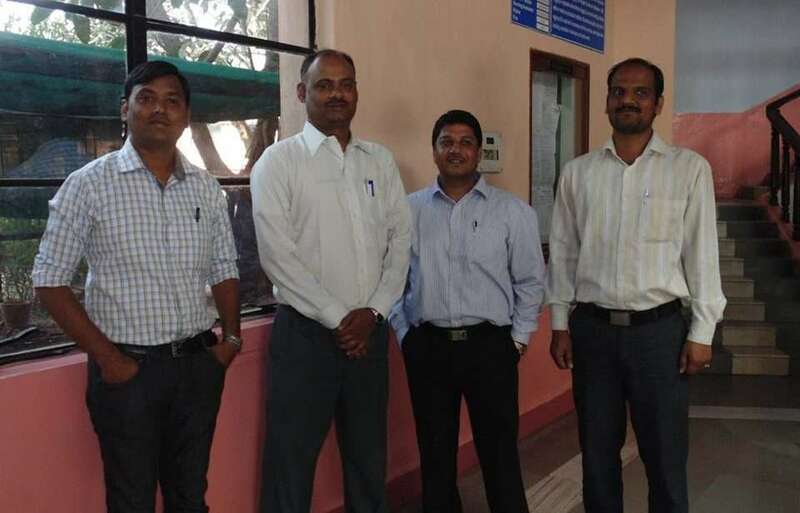 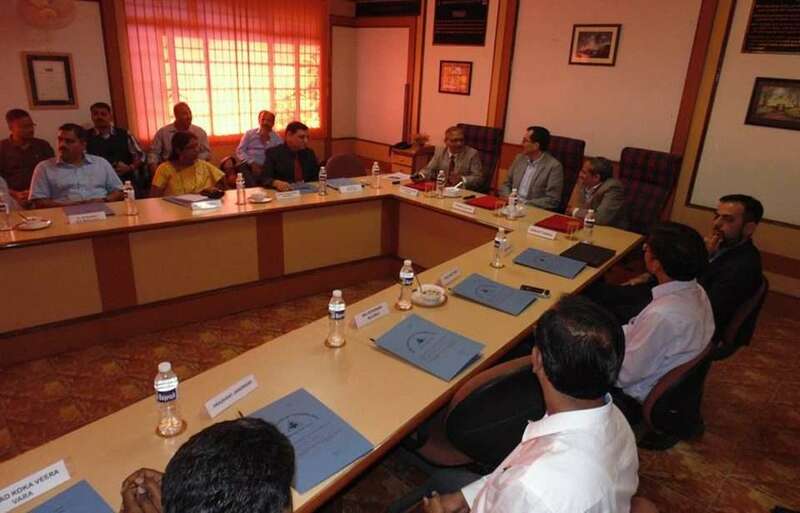 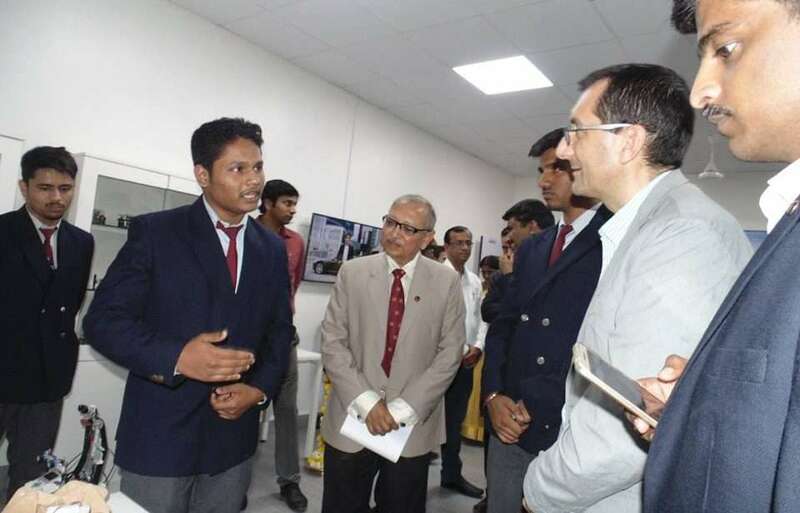 They had constantly been in contact with the college and had provided immense support to the faculty and the students for the setting up of the lab. 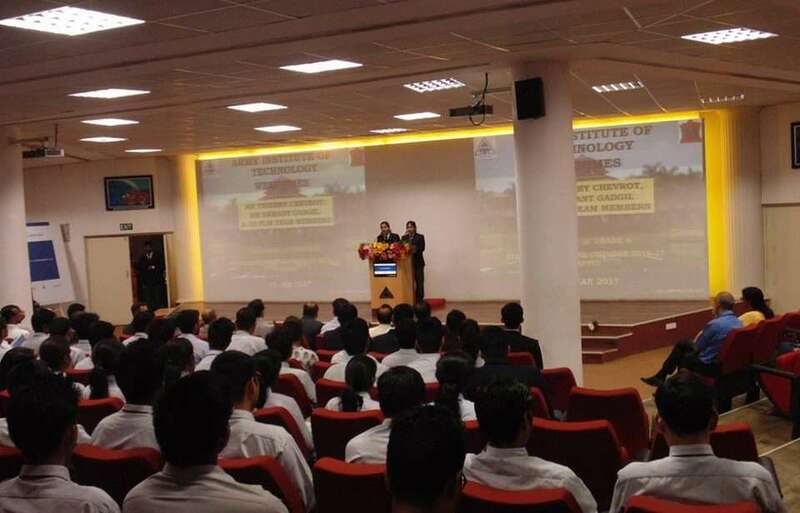 The inauguration ceremony began with the felicitation of the guests and a welcome speech by the principal, Dr GR Patil and the director, Brig Dr S.K Lahiri. 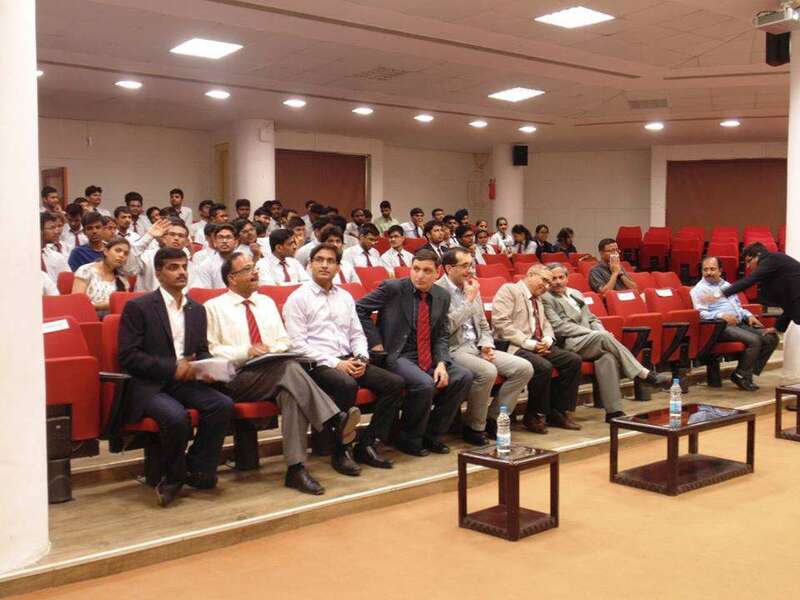 A video showcasing the journey of the lab was screened . 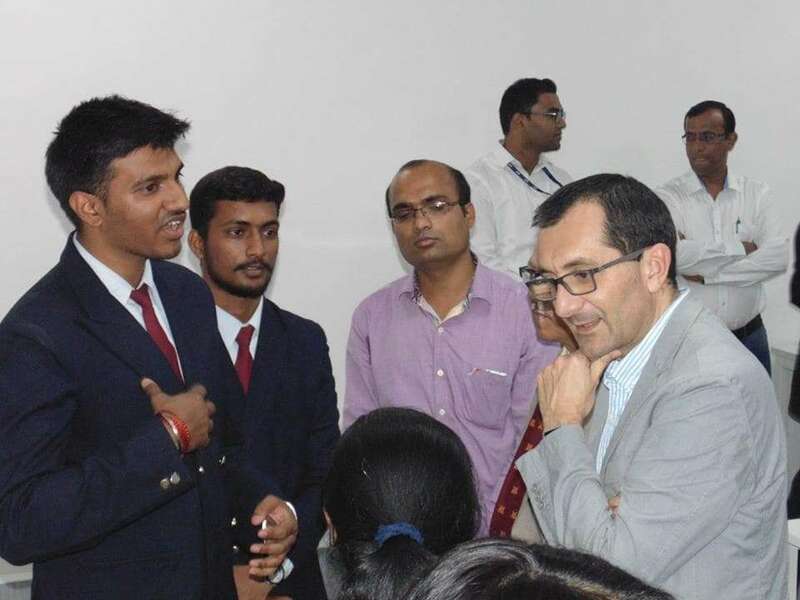 The keynote speaker Thierry Chevrot emphasized on the importance of being earnest in the efforts to learn about the new technologies and utilizing the resources at the disposal. 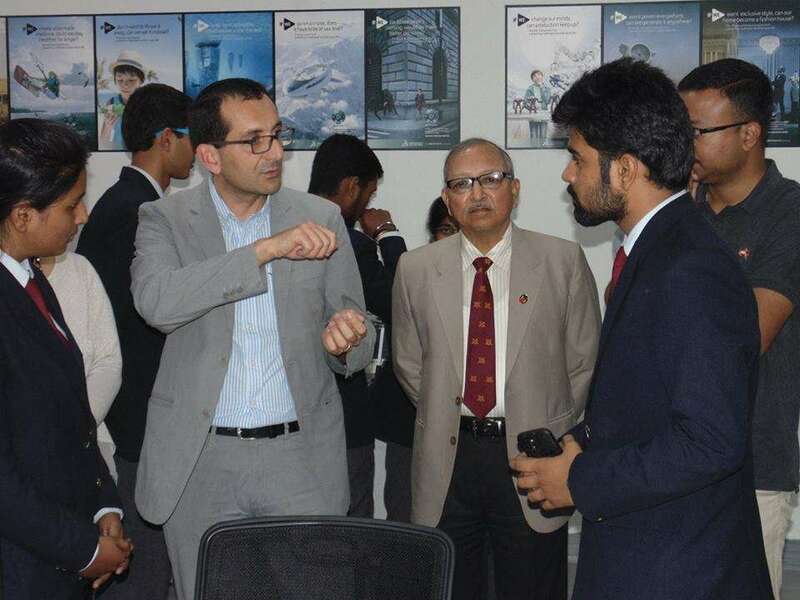 This was followed by a video message by Xavier Fouger Senior Director Global Academia Programs. 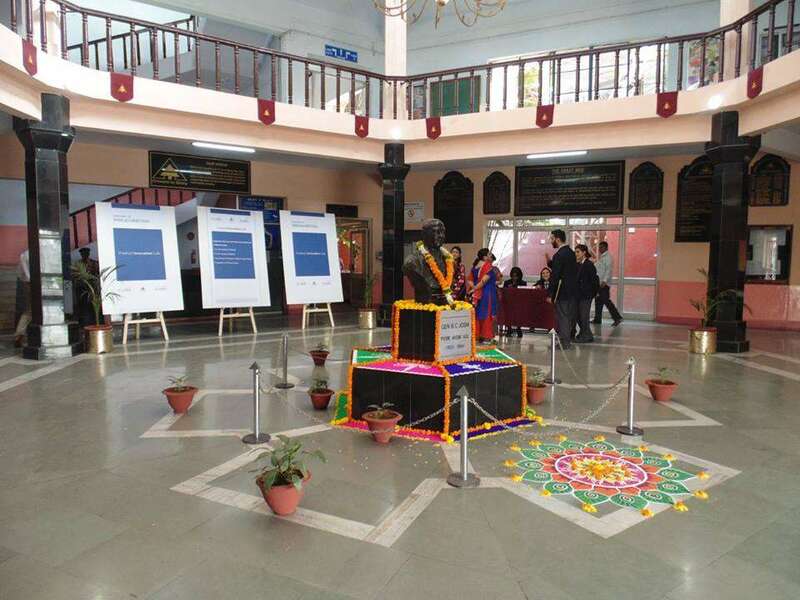 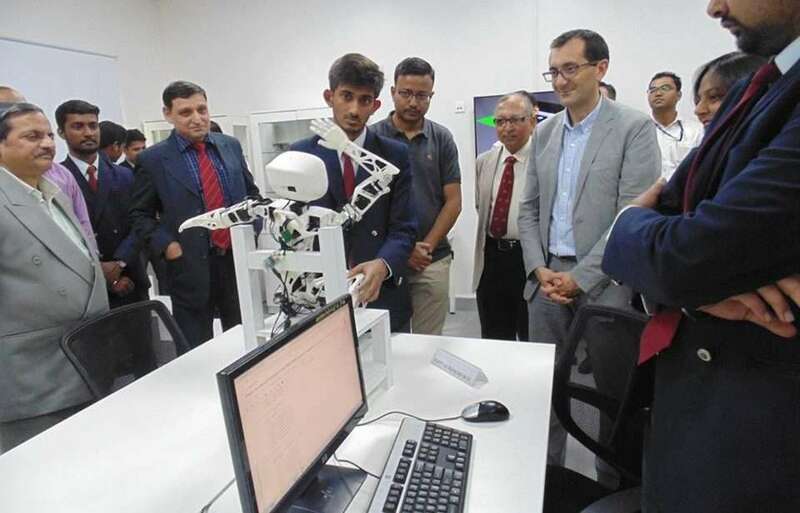 The video message ended on a high note with the Poppy bot greeting us with ‘namaste’.Then the certificates for the students interning at the lab were distributed. 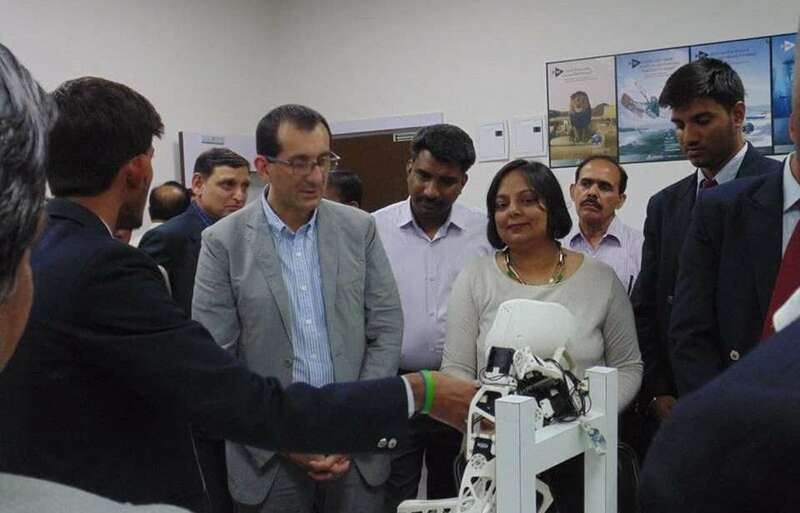 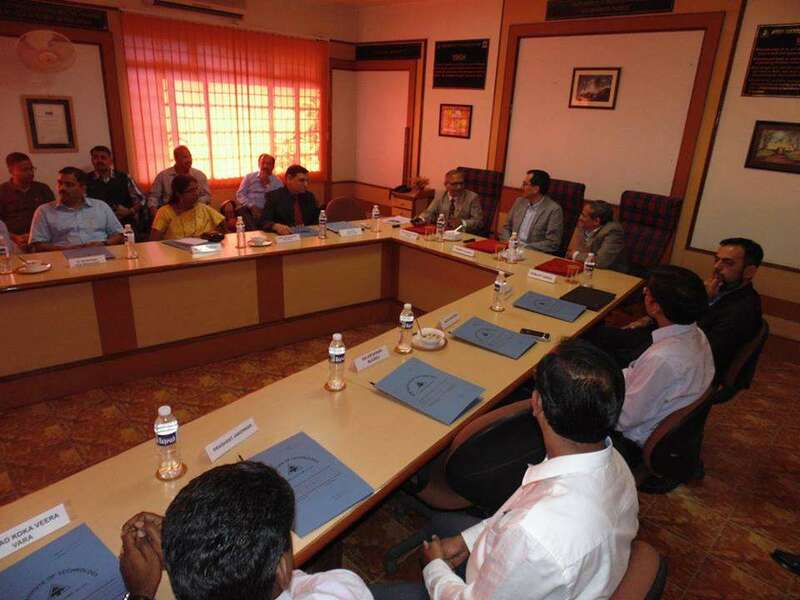 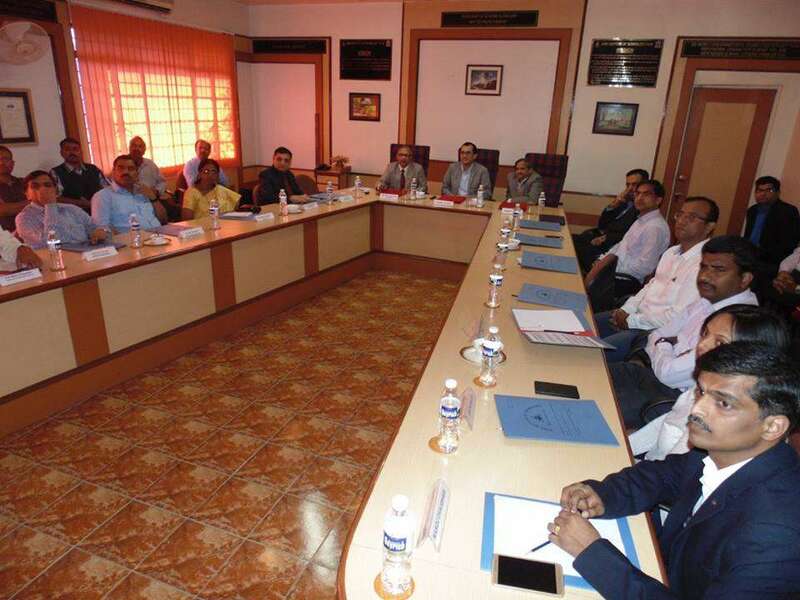 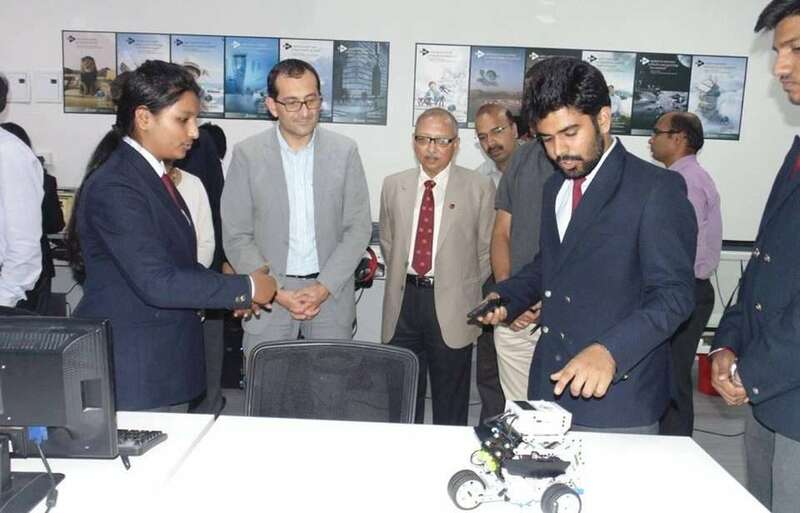 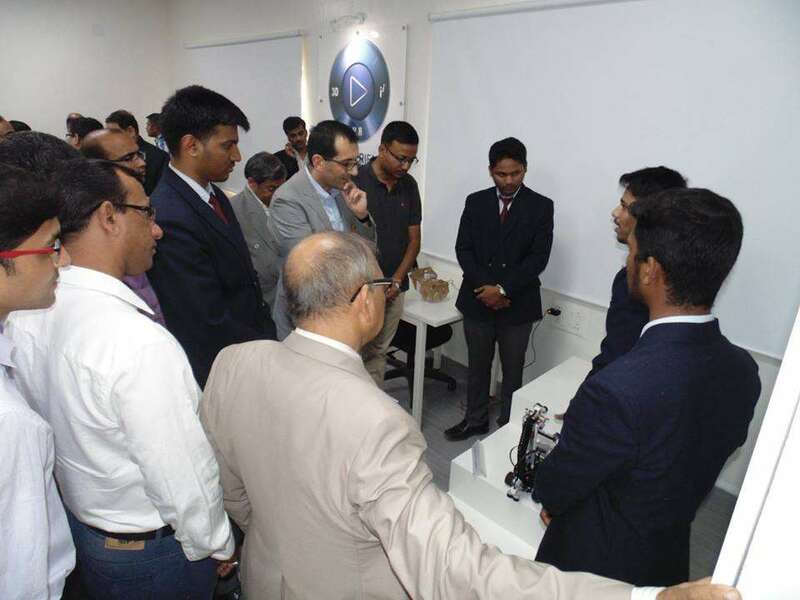 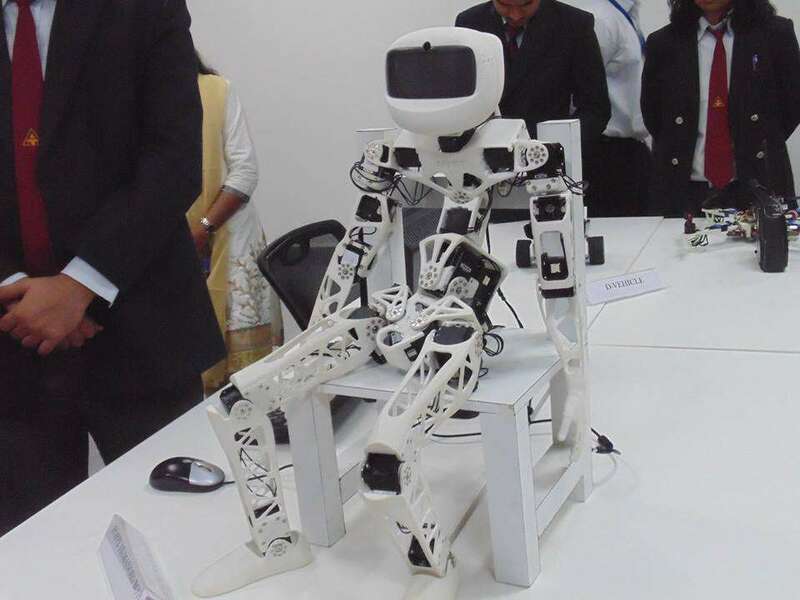 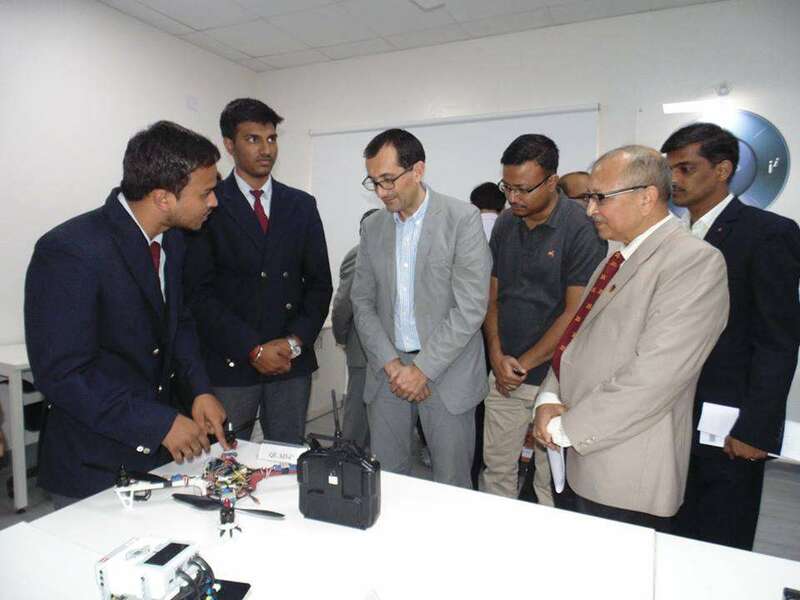 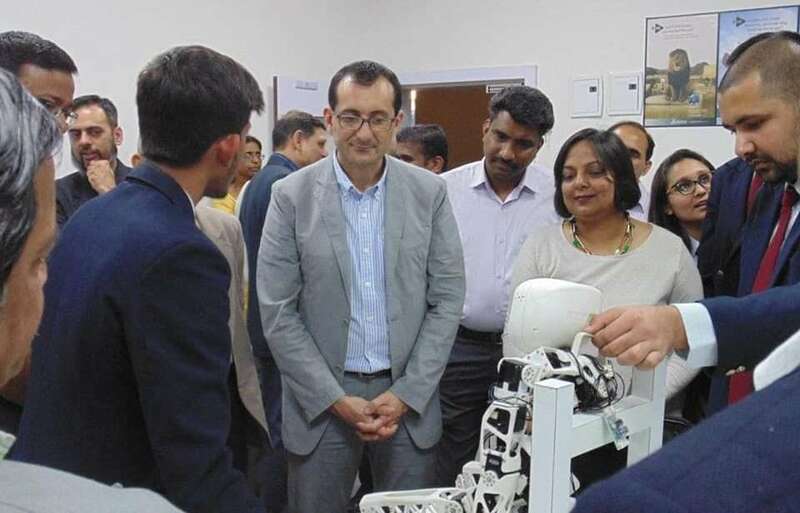 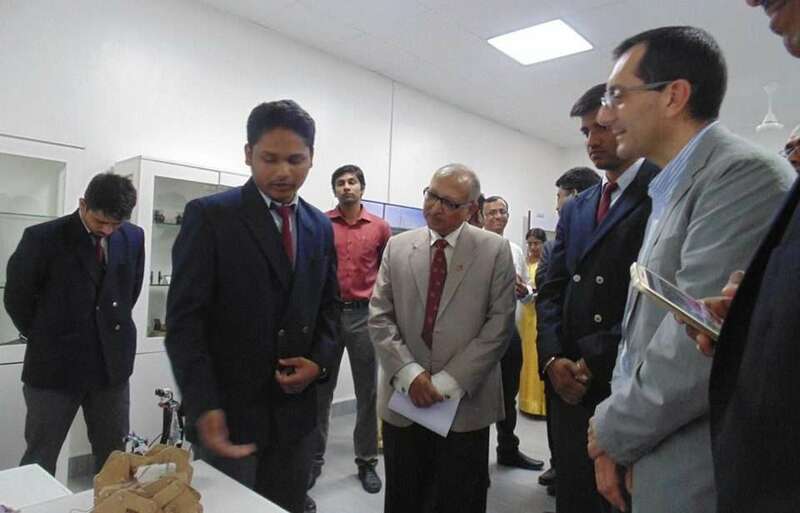 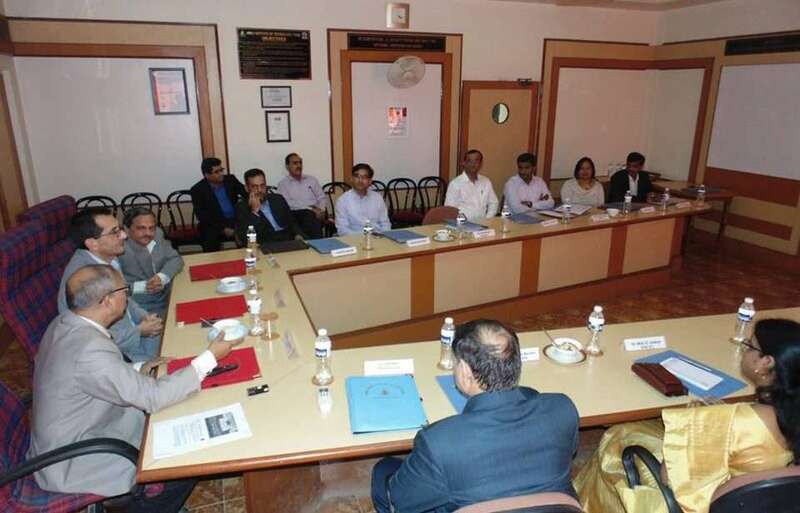 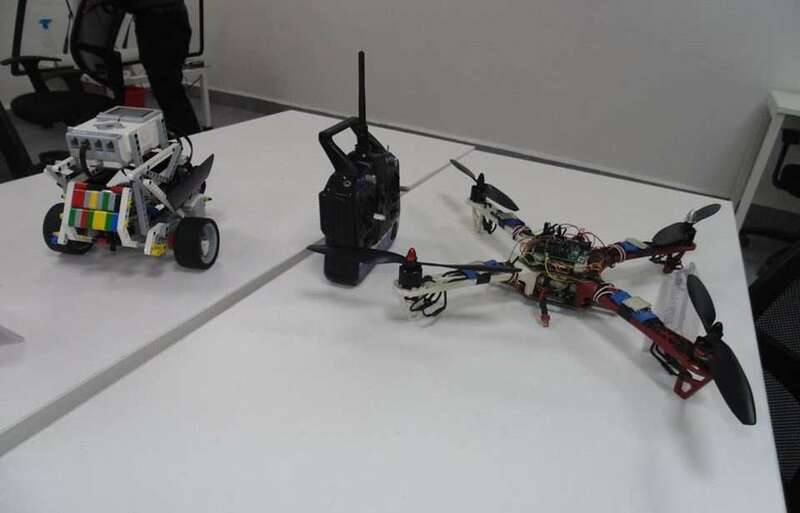 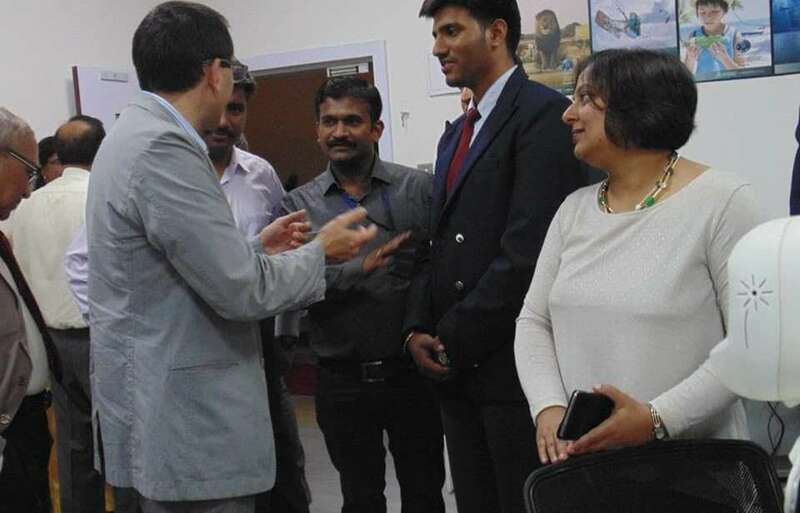 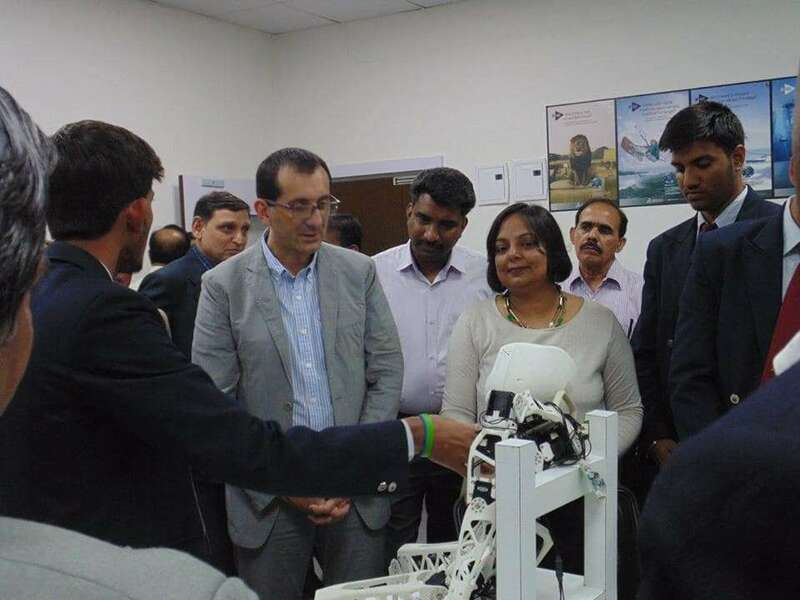 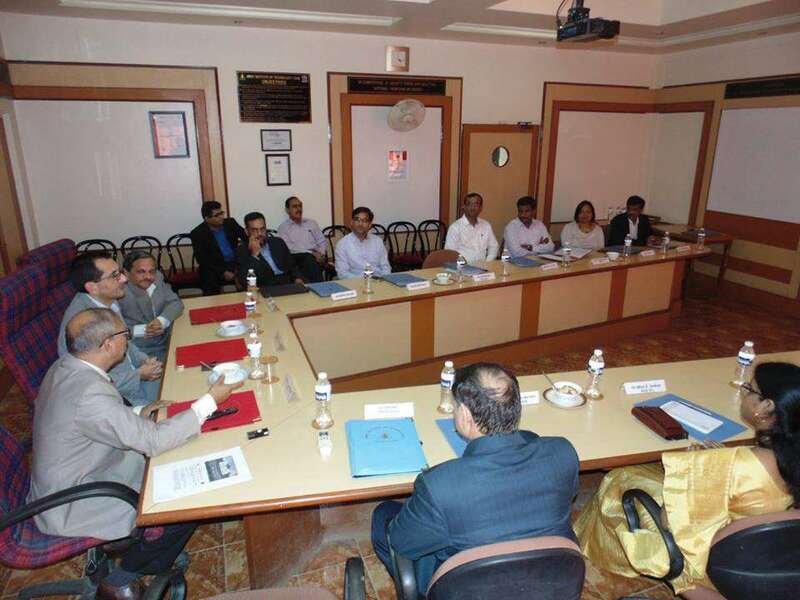 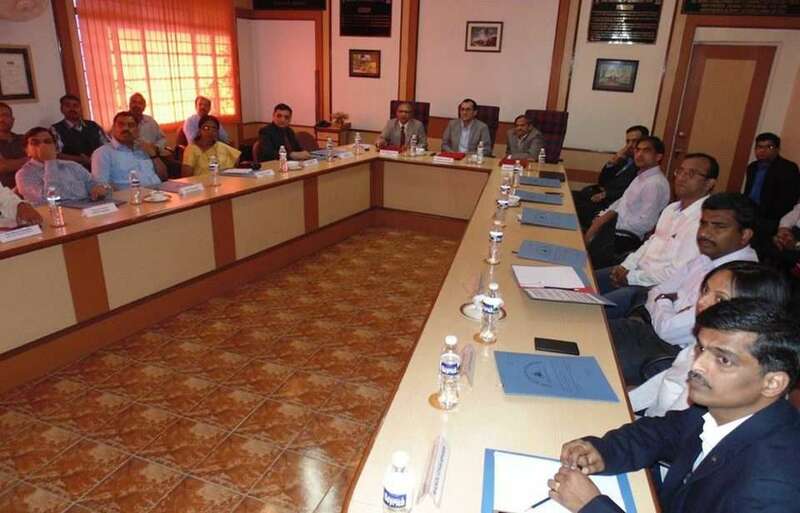 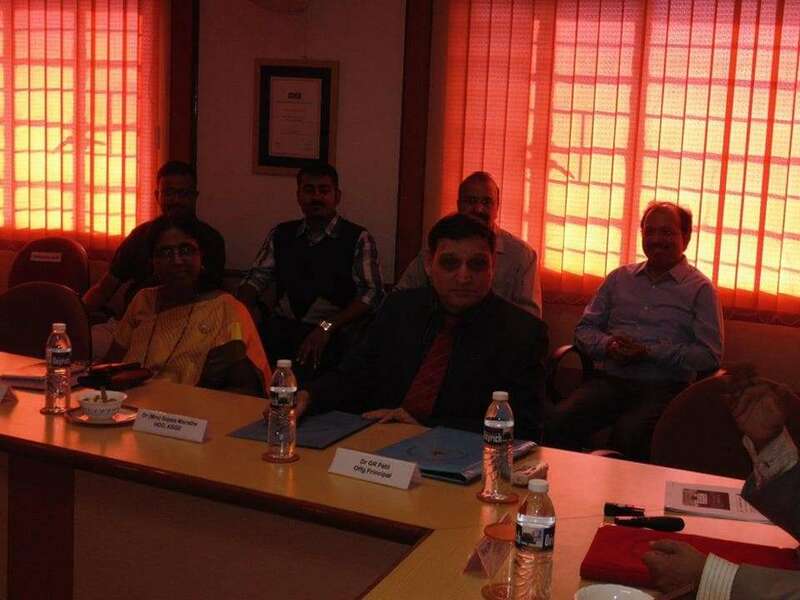 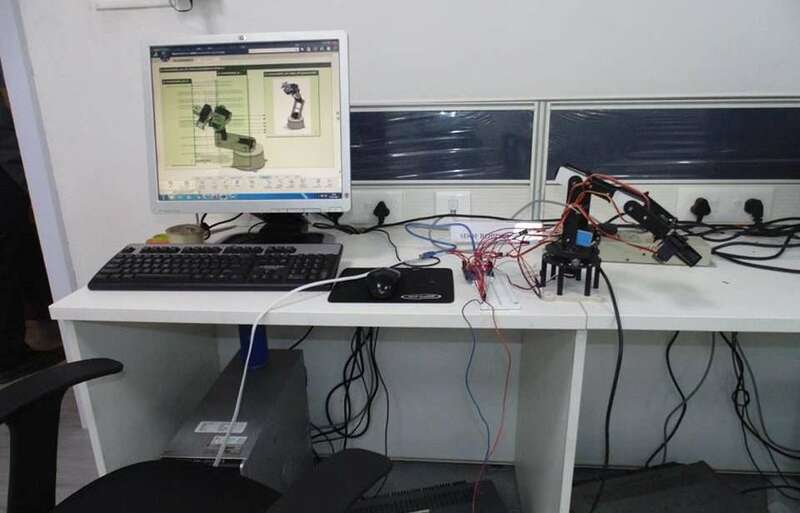 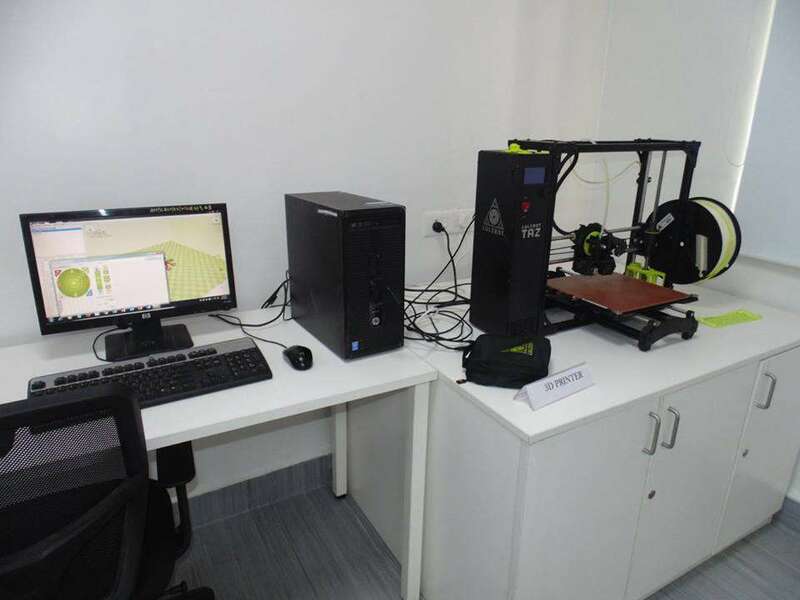 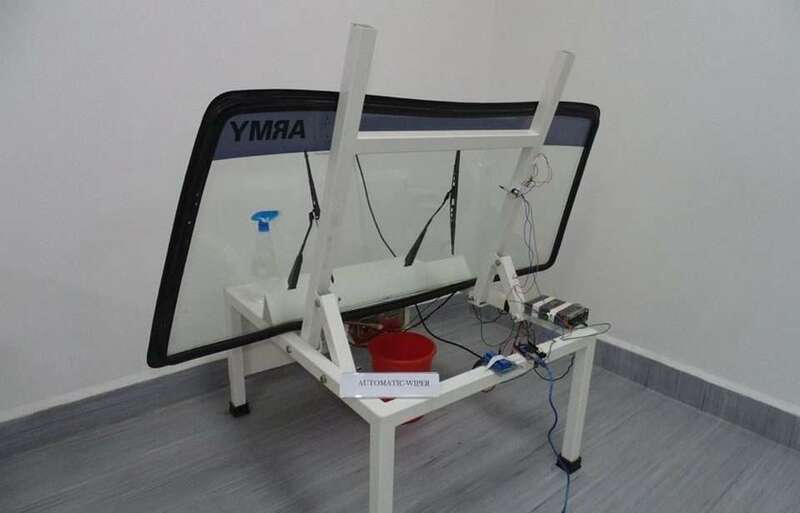 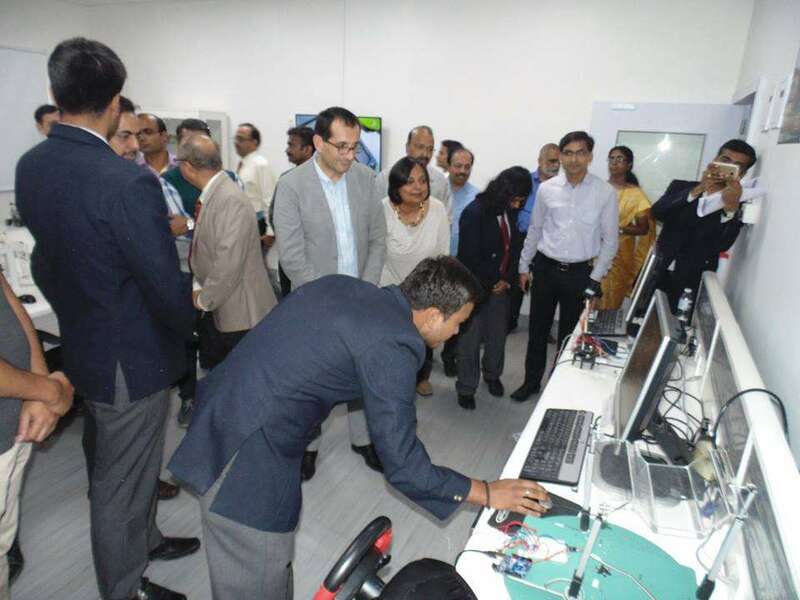 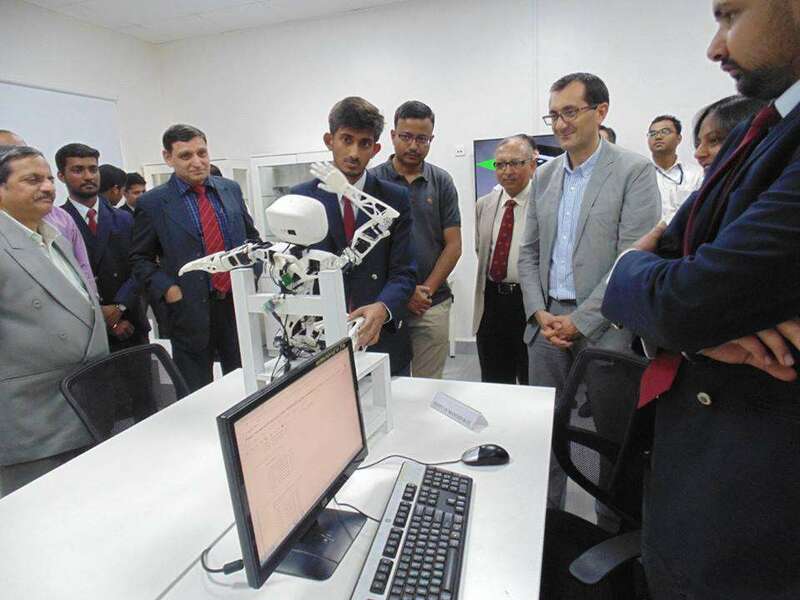 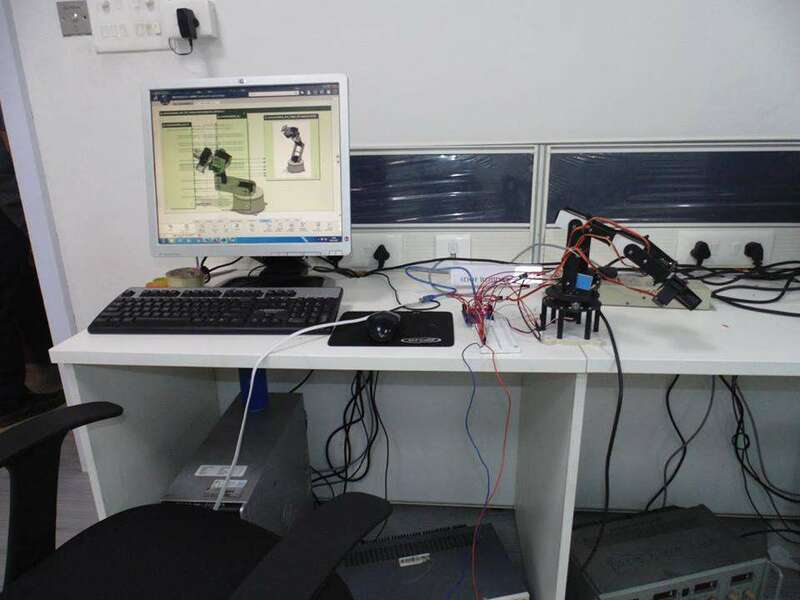 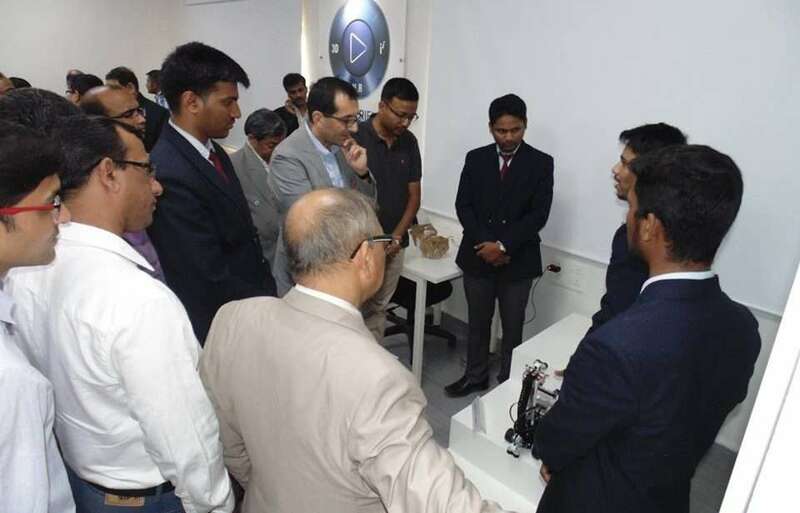 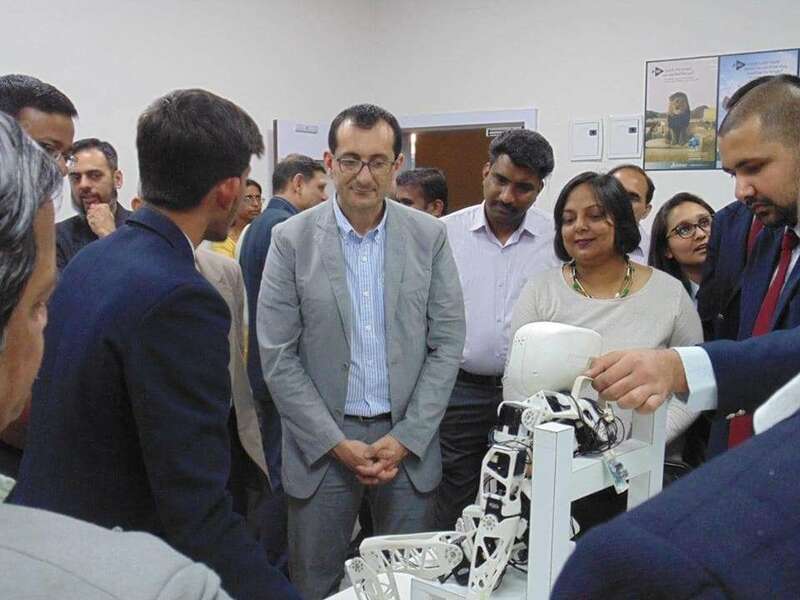 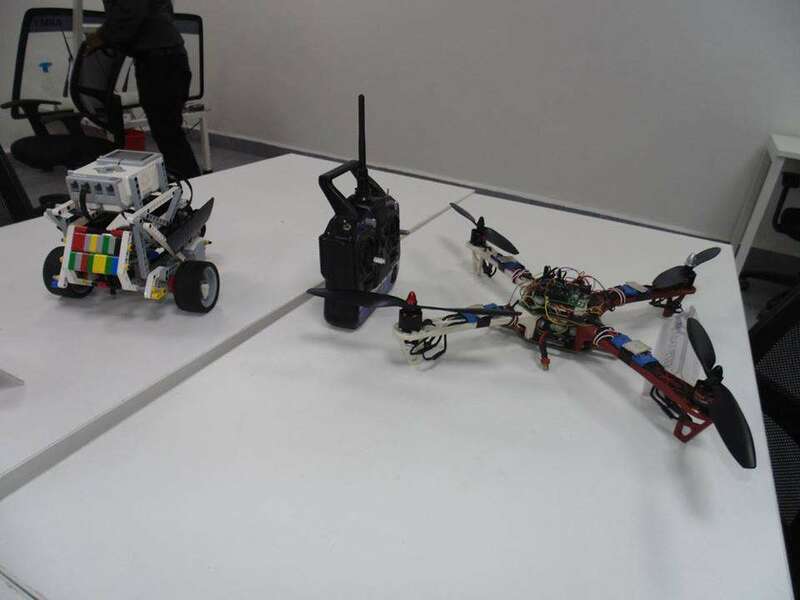 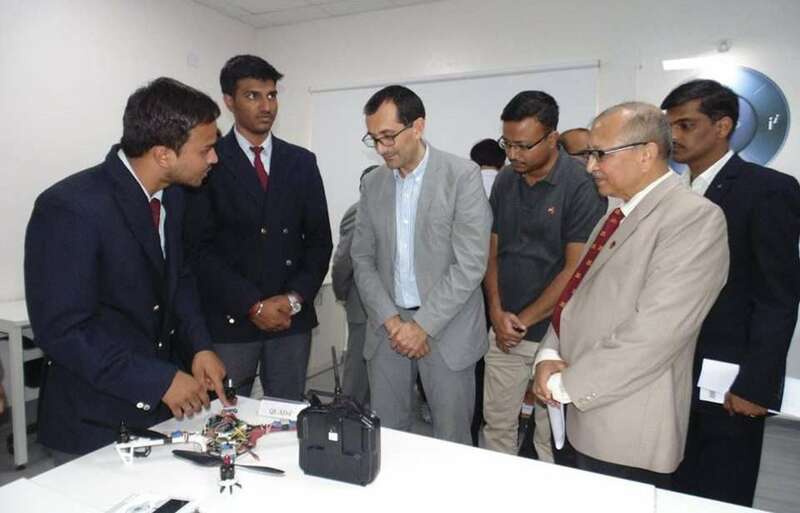 As part of the arrangement, Robolab Technologies, AIT Pune, and 3DPLM would like to invite industries in the region to connect with these labs to share their problems and collaborate with professors and researchers to find innovative solutions using the infrastructure and expertise available at this lab.